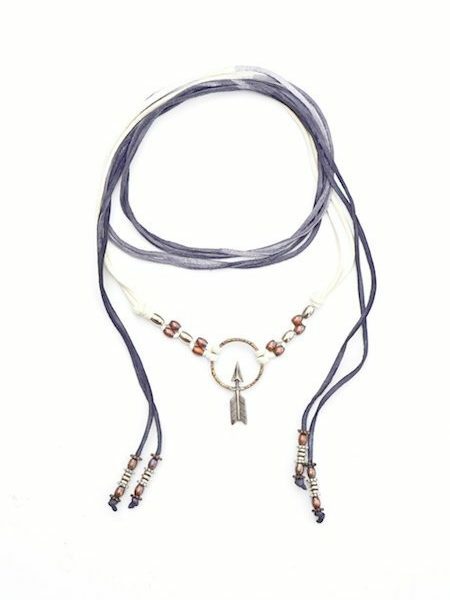 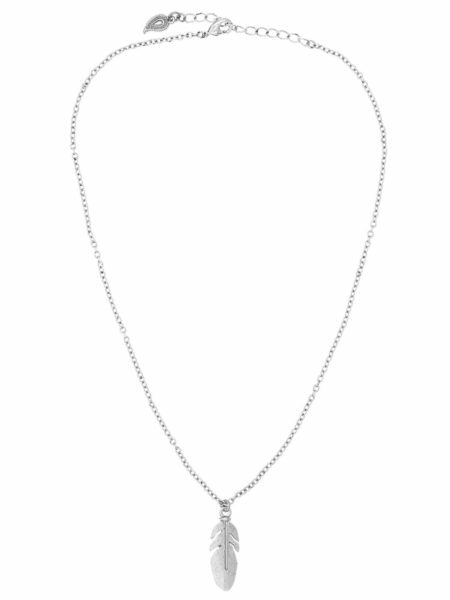 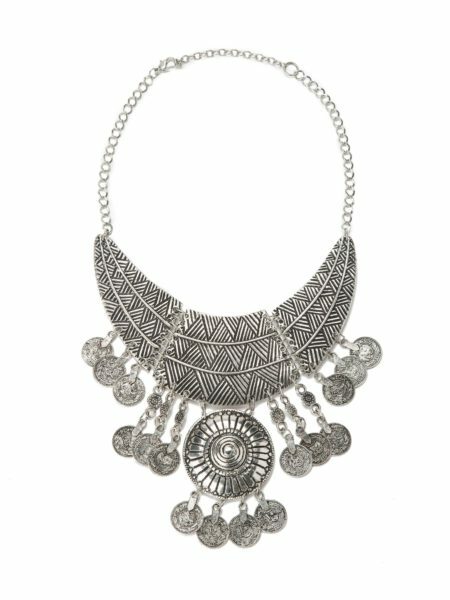 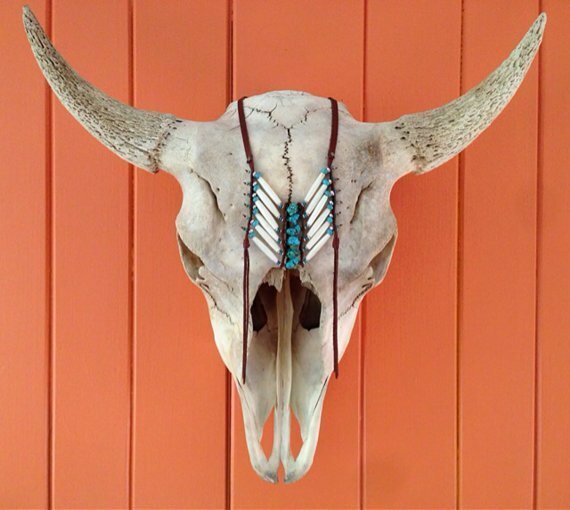 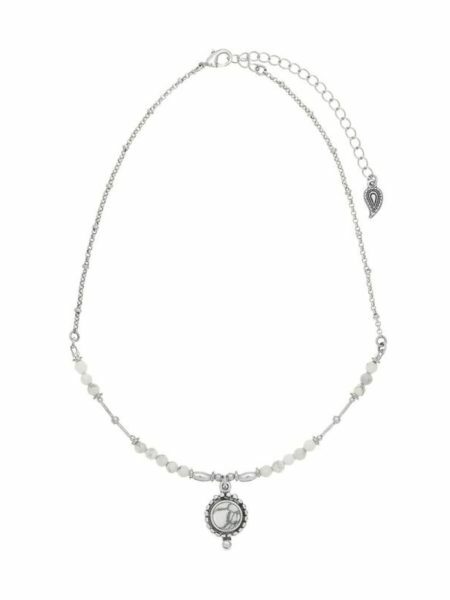 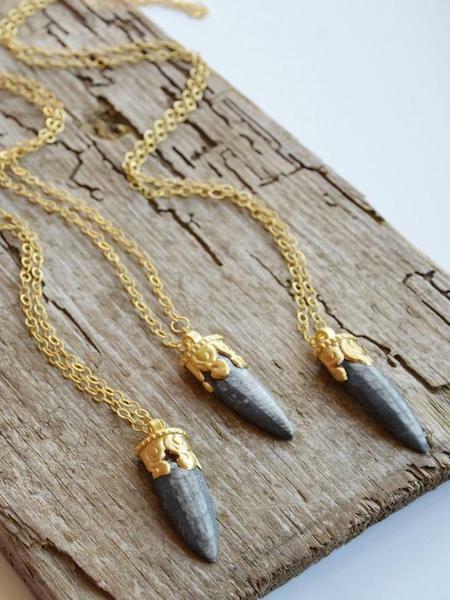 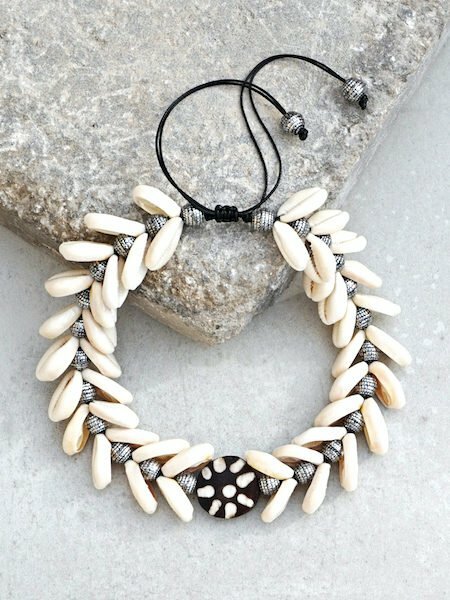 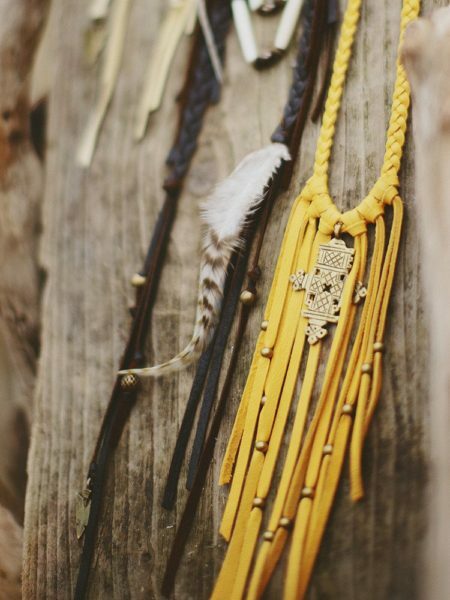 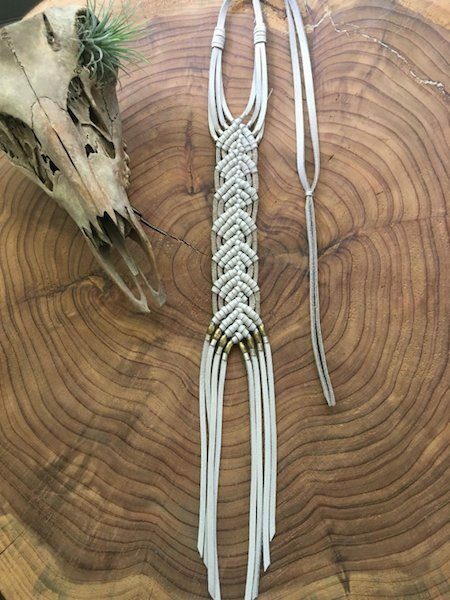 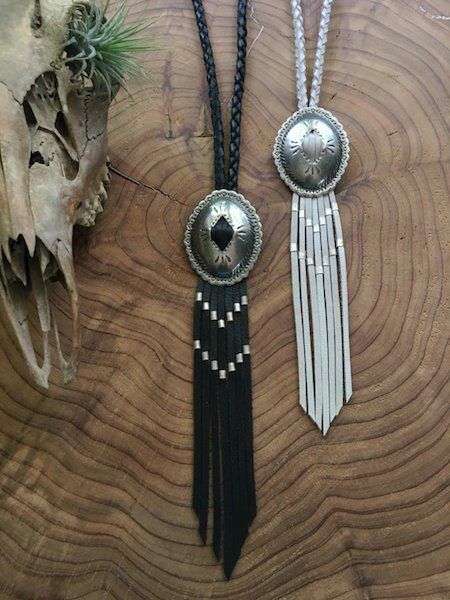 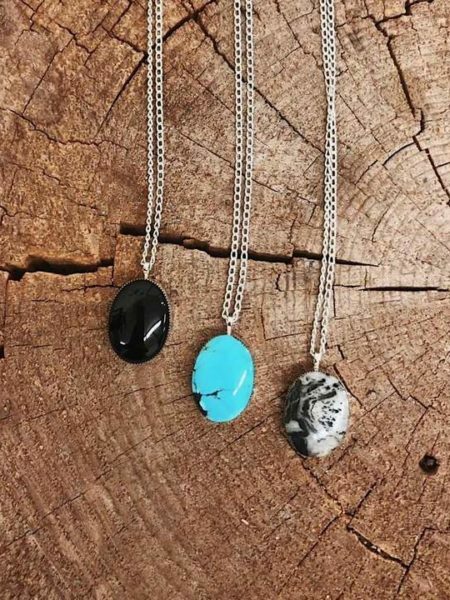 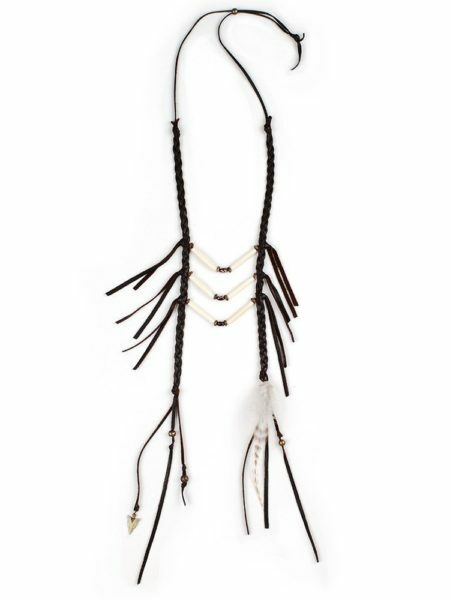 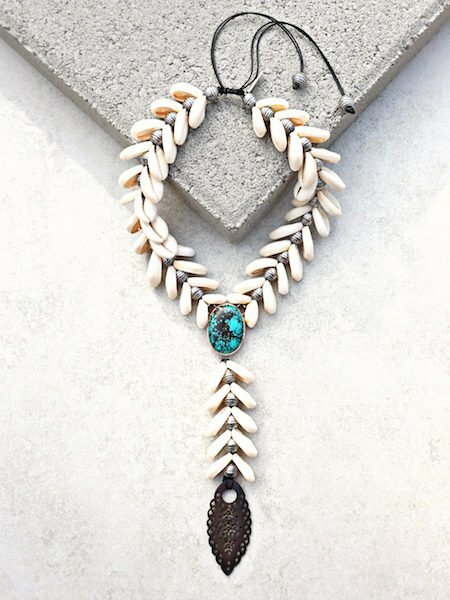 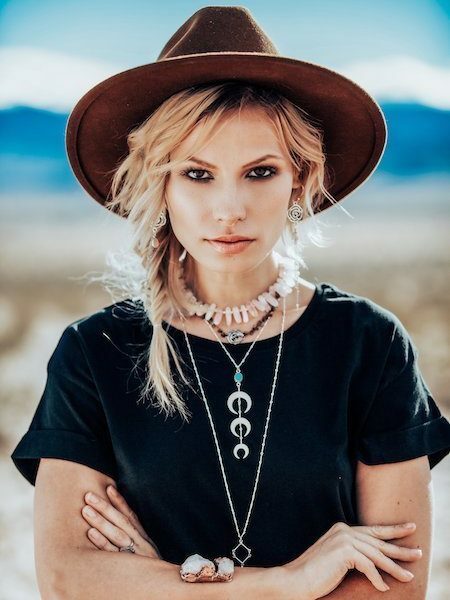 Accessorize with boho gypsy style with the bohemian necklaces collection at Bohemian Diesel Marketplace. 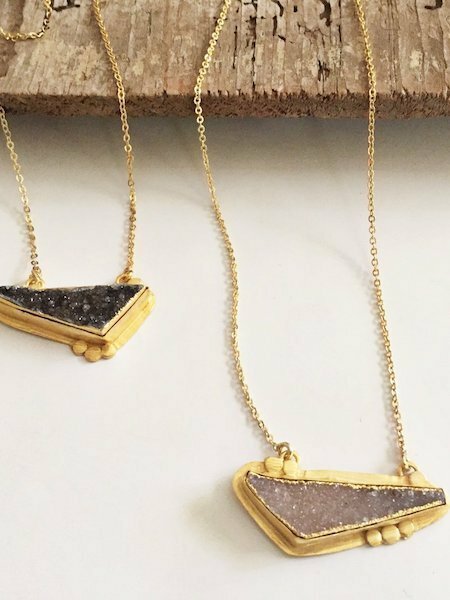 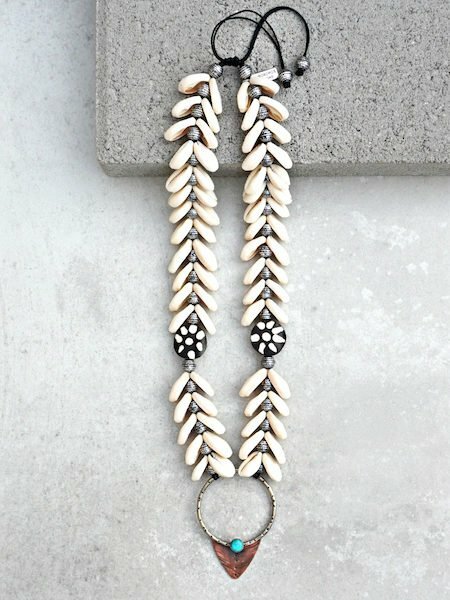 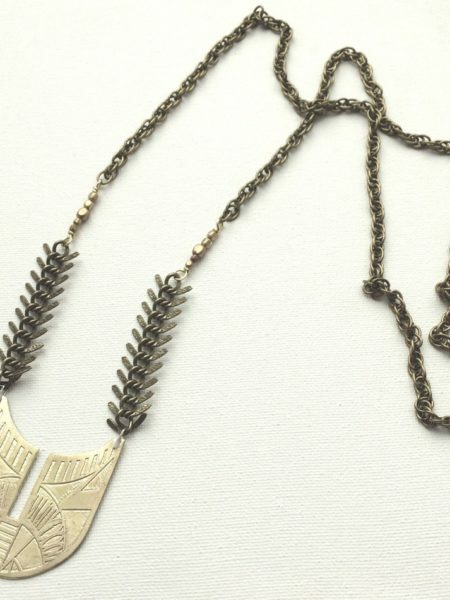 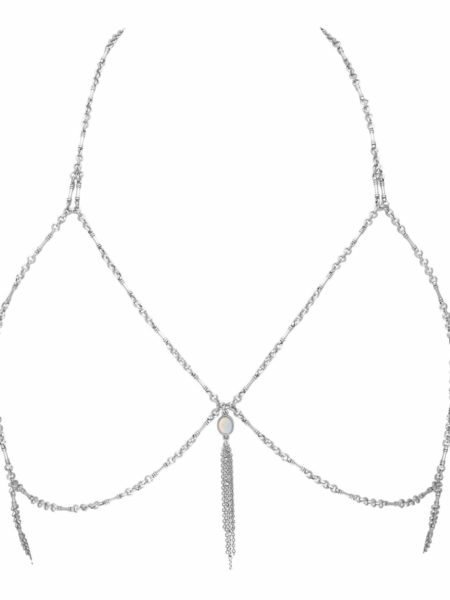 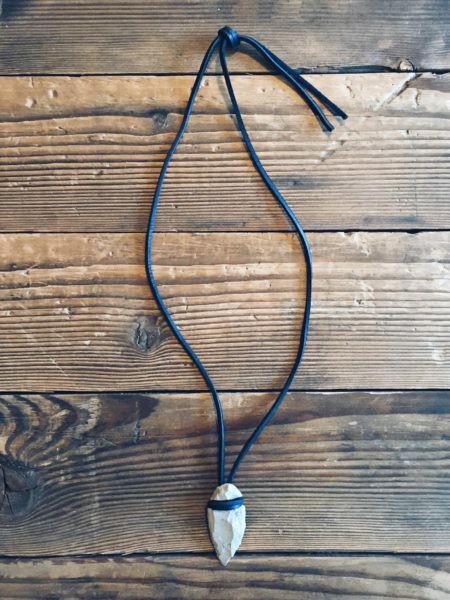 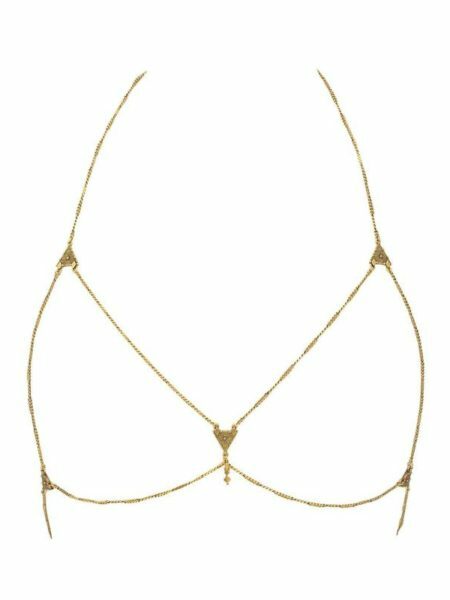 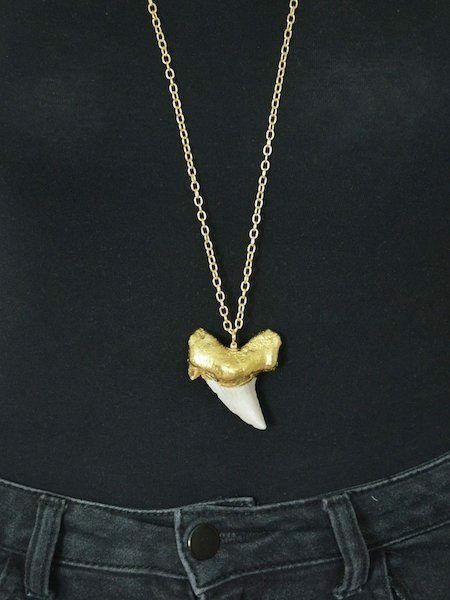 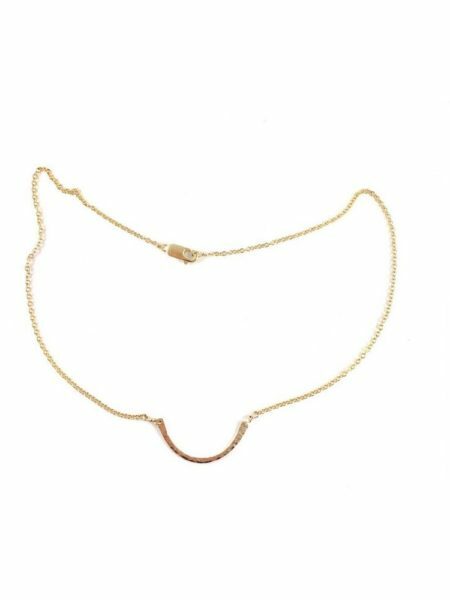 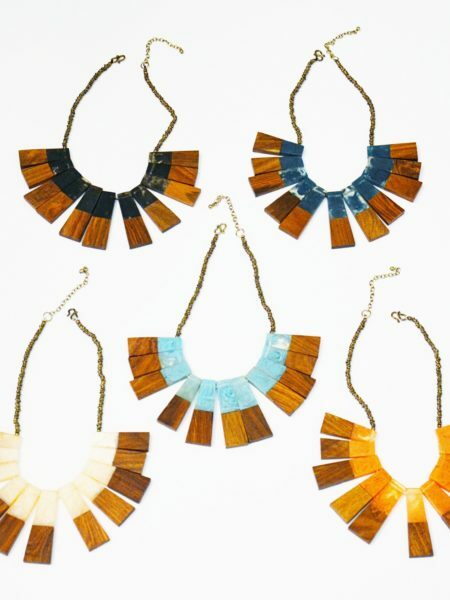 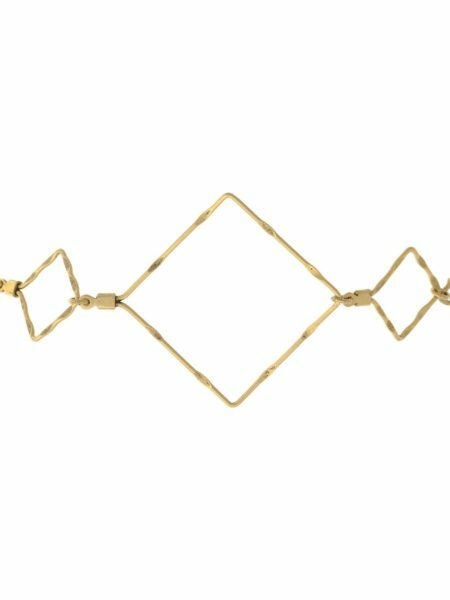 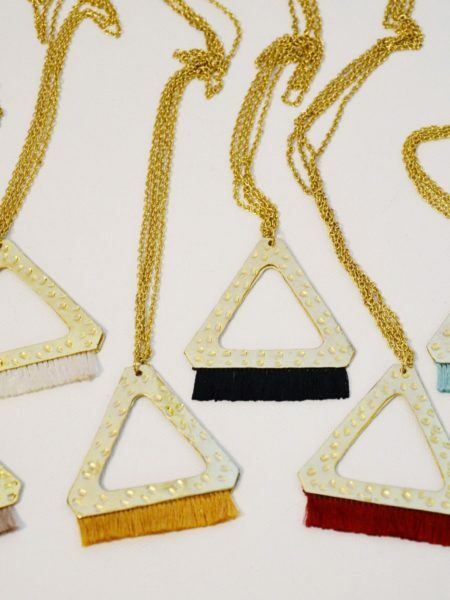 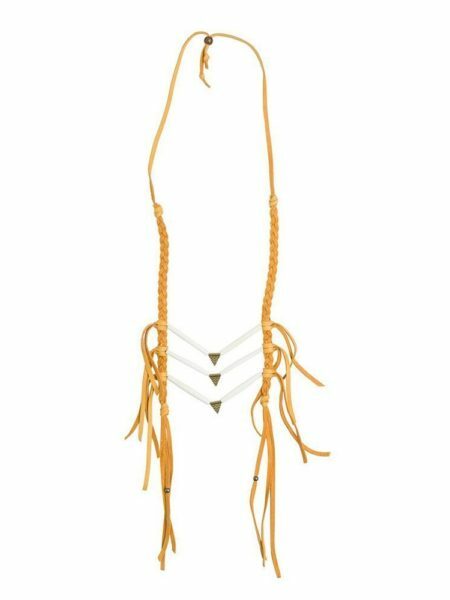 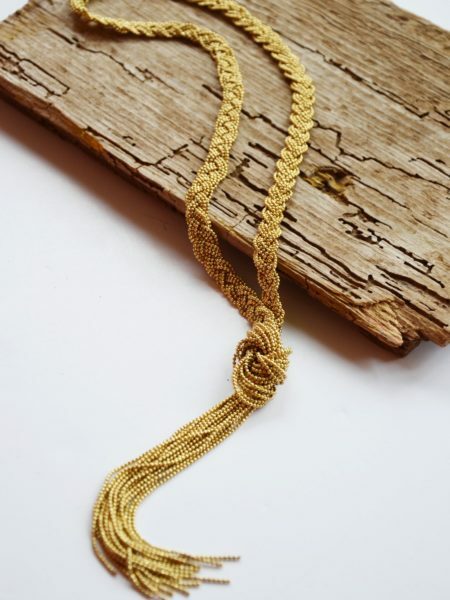 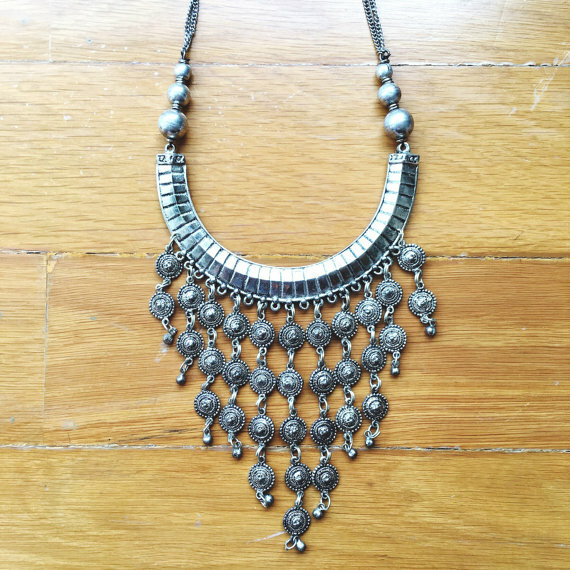 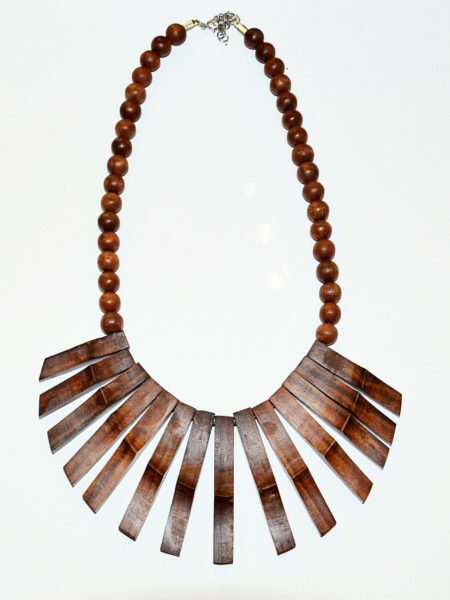 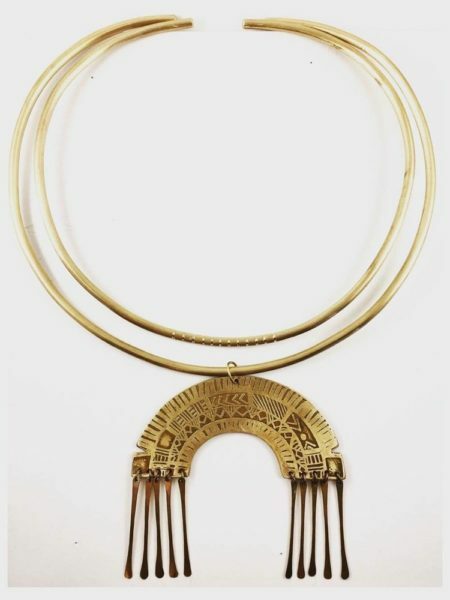 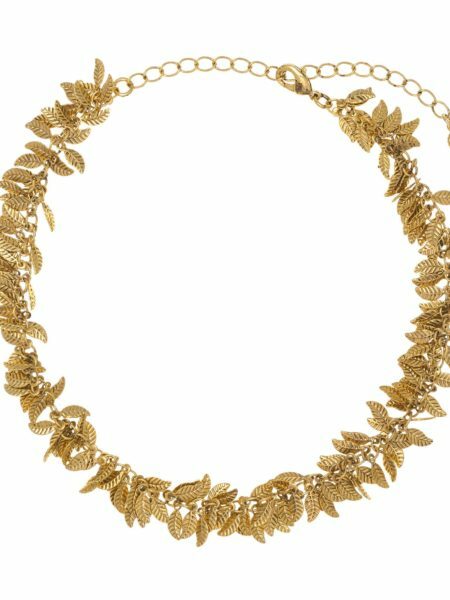 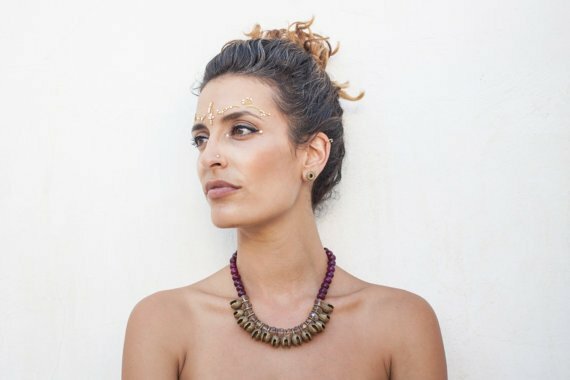 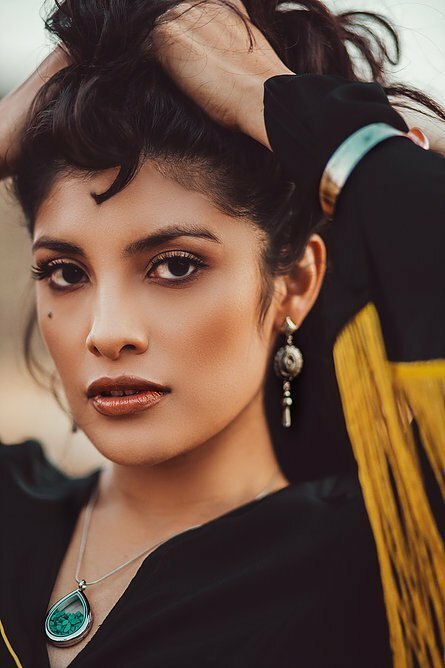 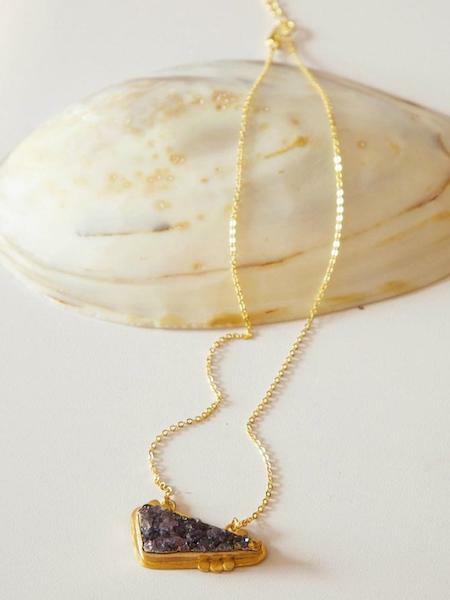 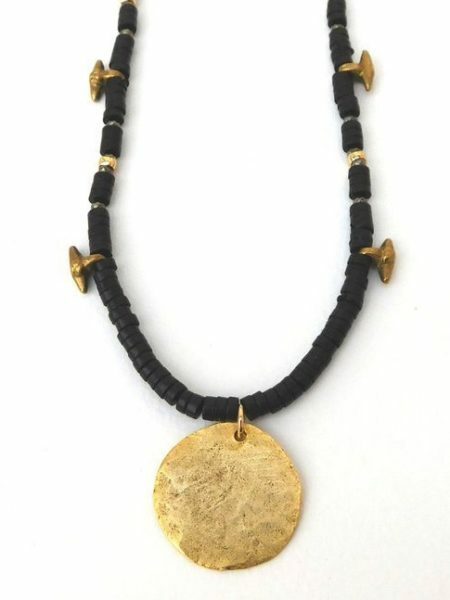 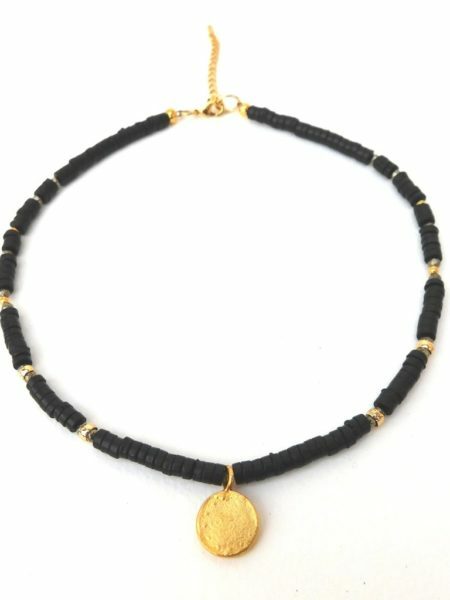 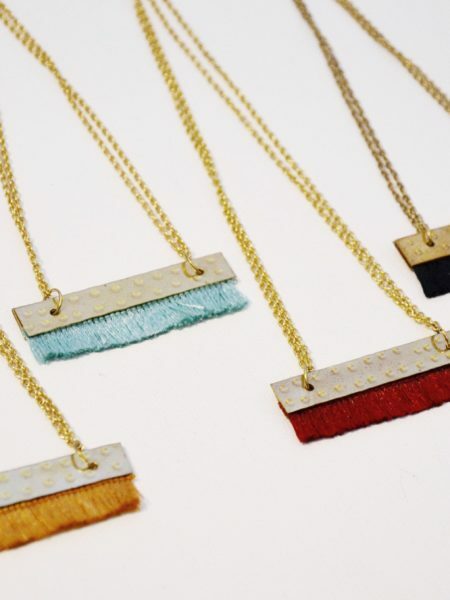 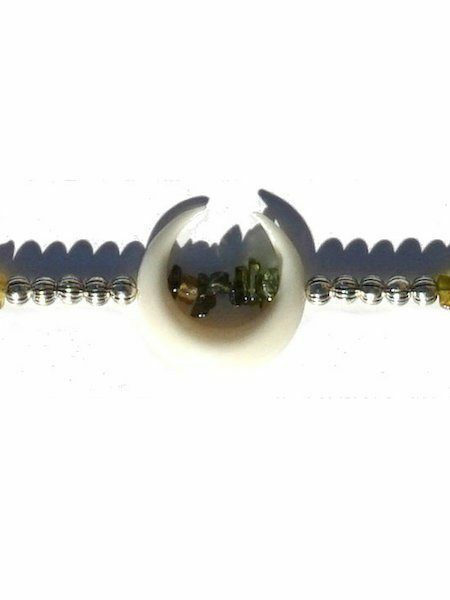 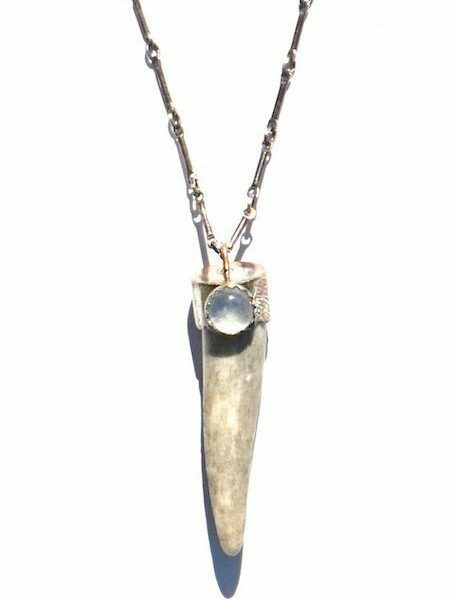 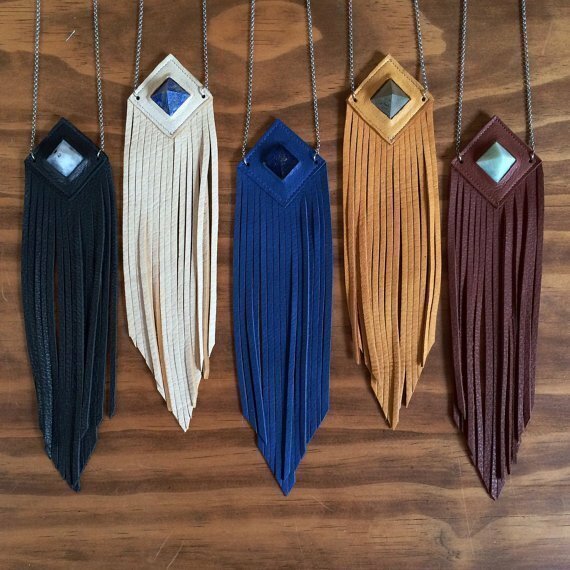 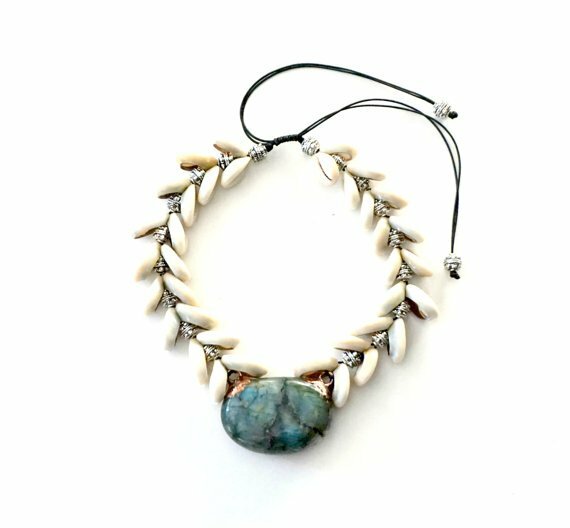 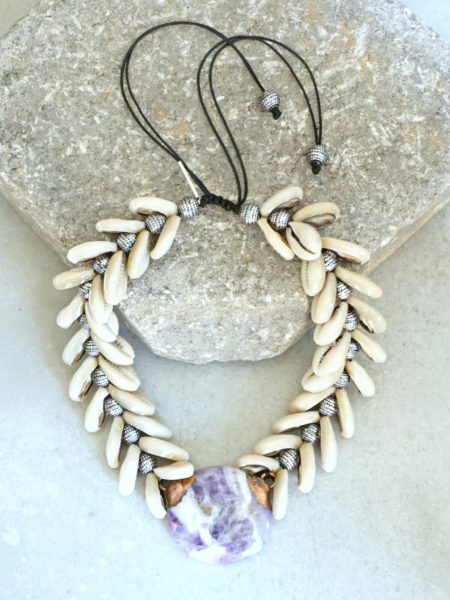 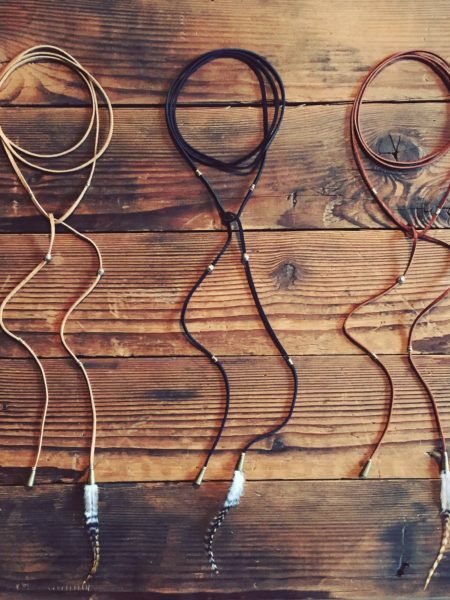 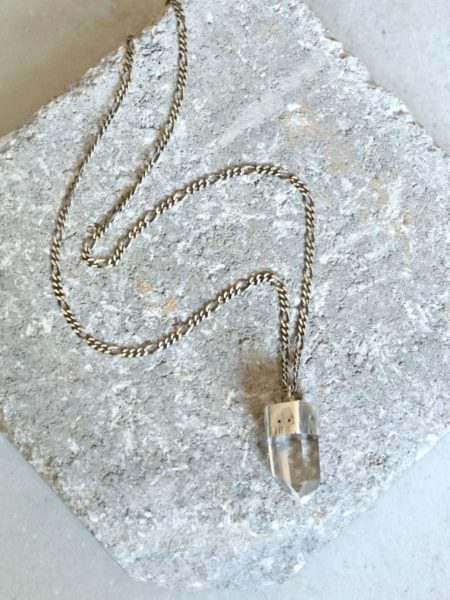 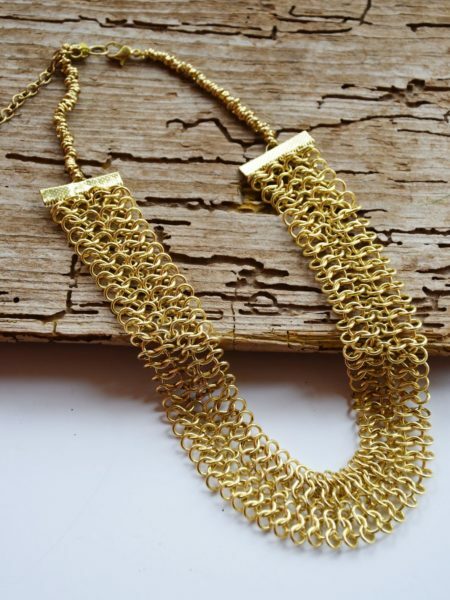 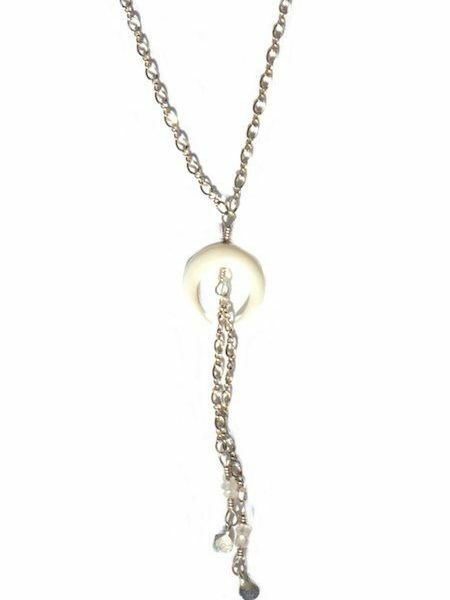 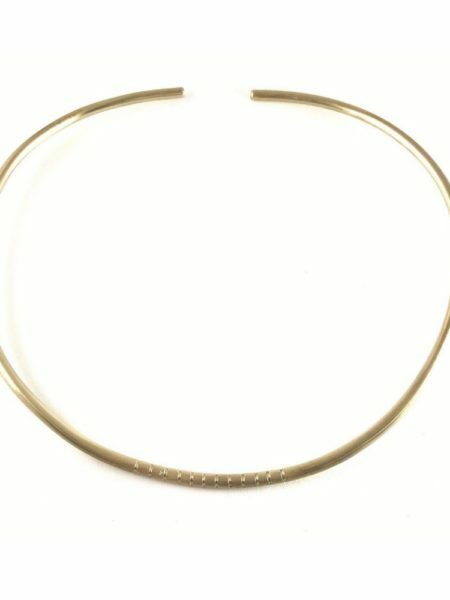 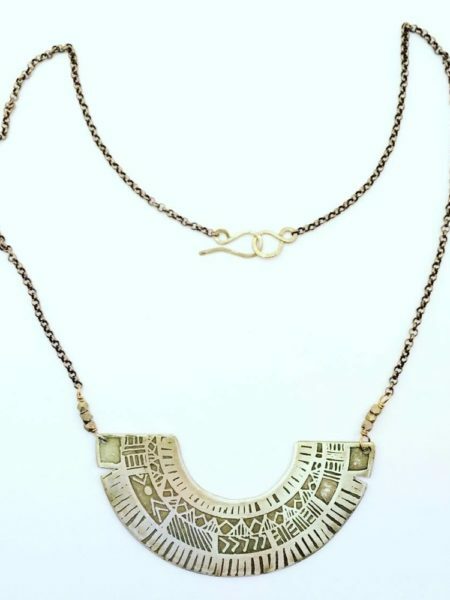 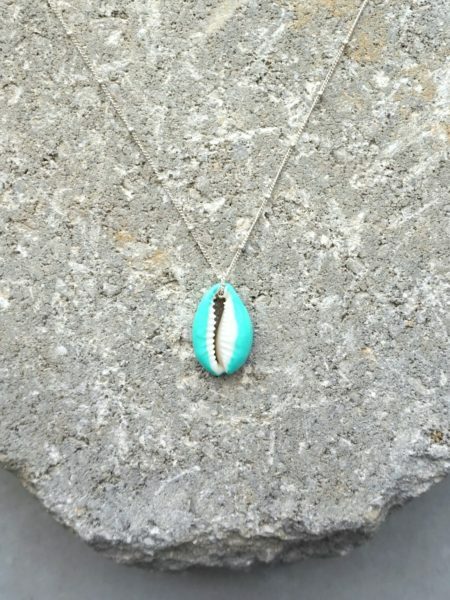 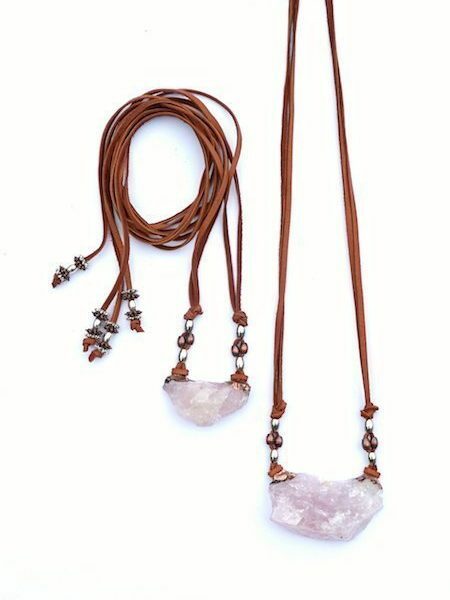 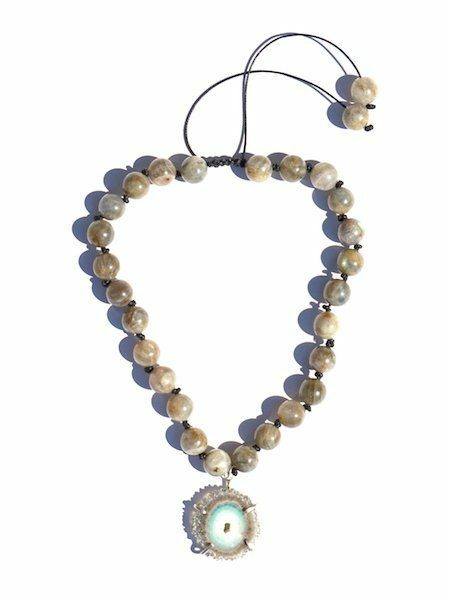 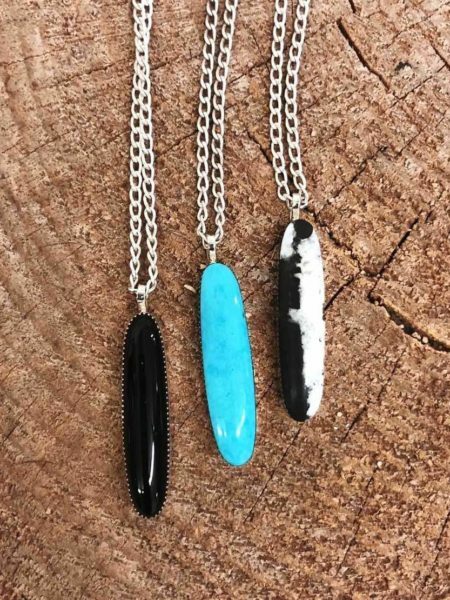 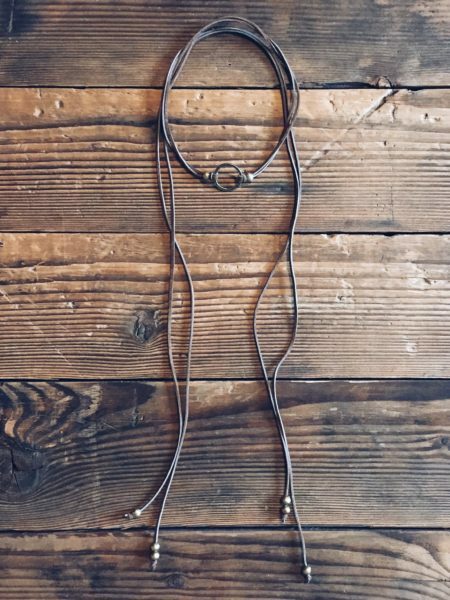 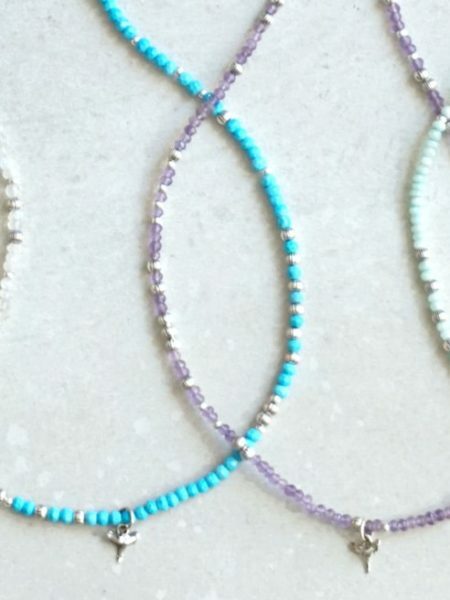 The beautifully handmade and unique vintage necklaces in our collection are just perfect to complete every outfit, whether your for your next music festival, brunch with your girls, a romantic night out or just for your every day look. 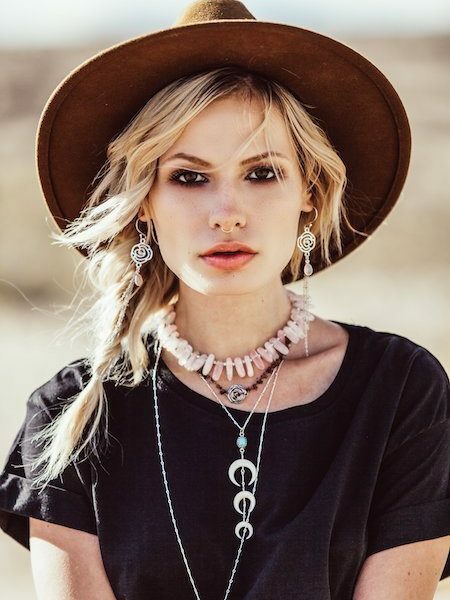 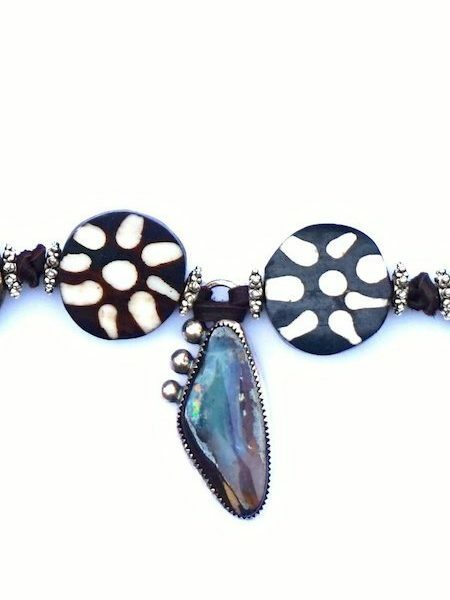 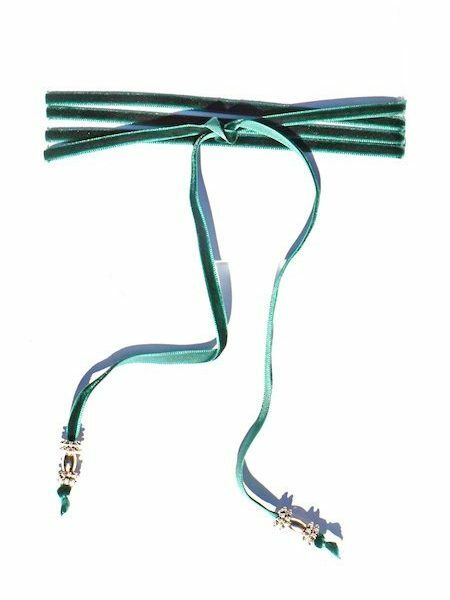 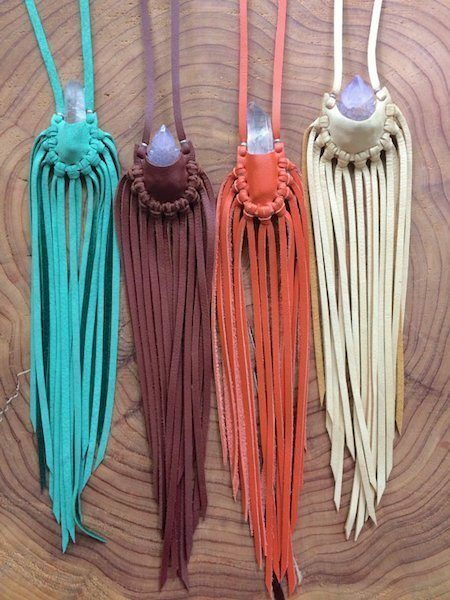 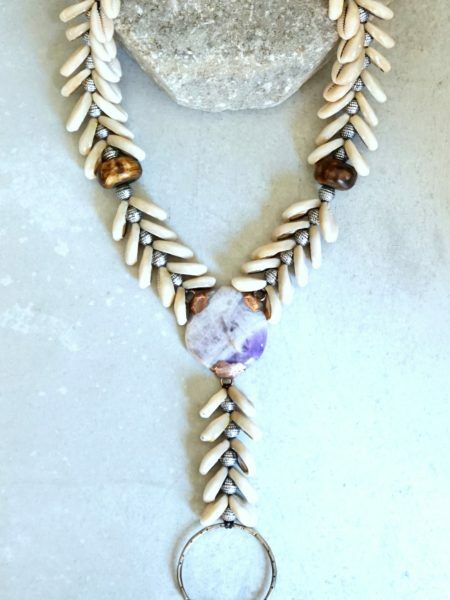 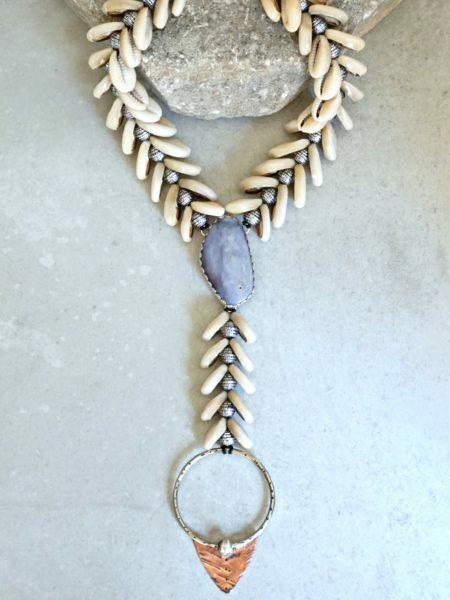 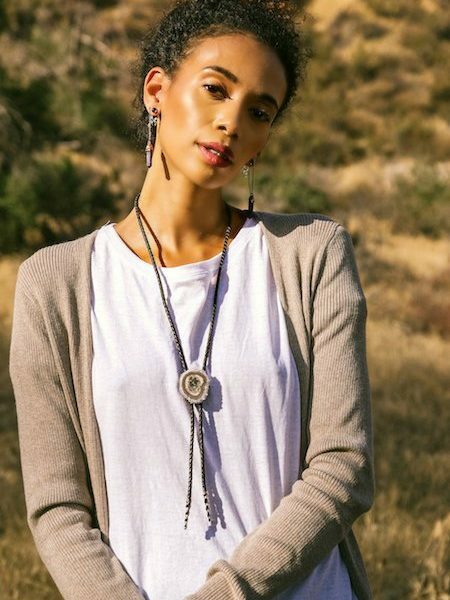 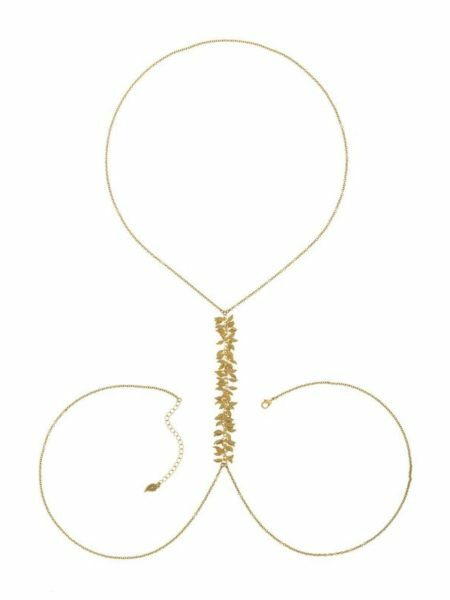 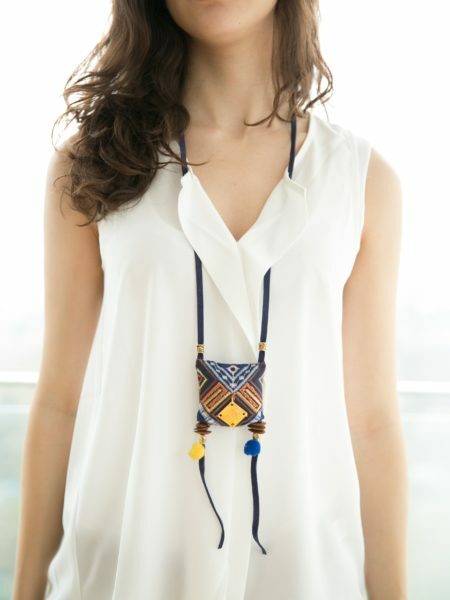 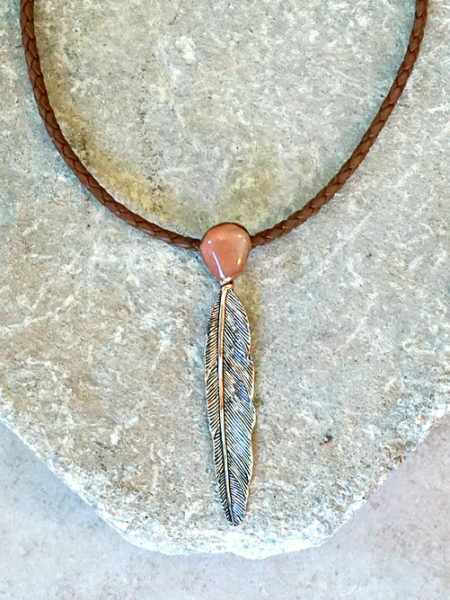 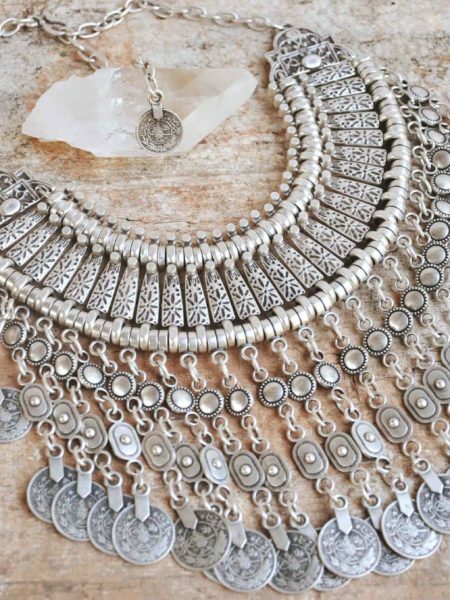 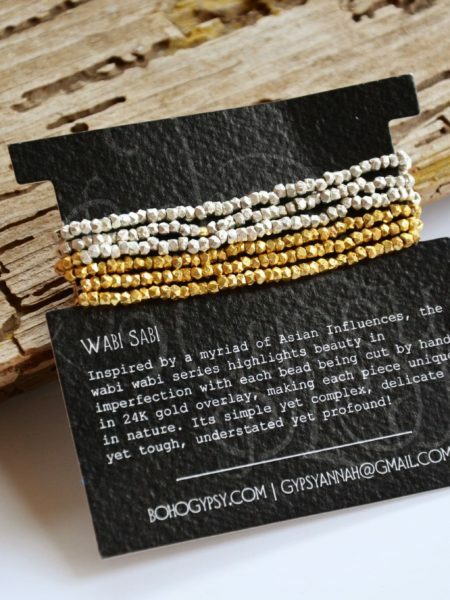 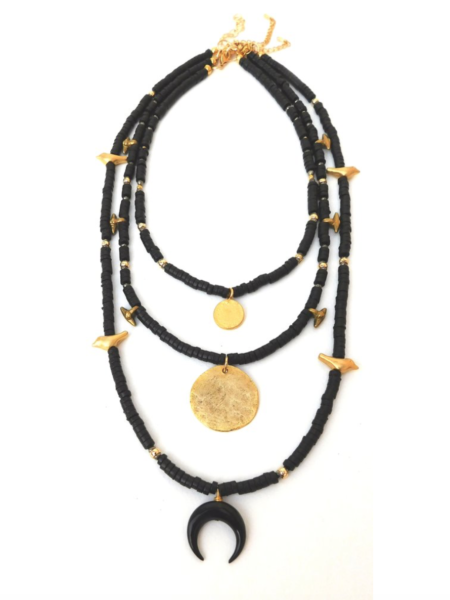 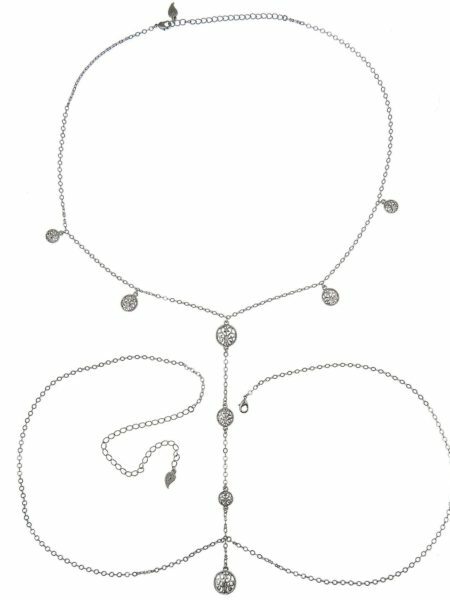 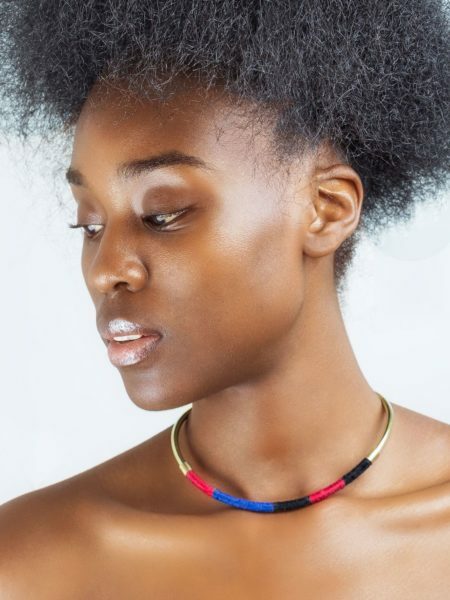 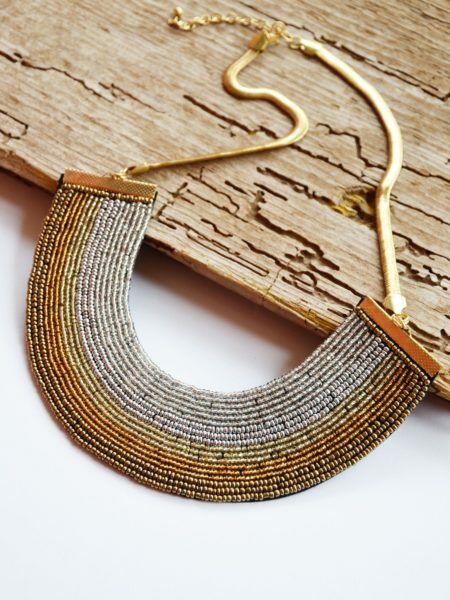 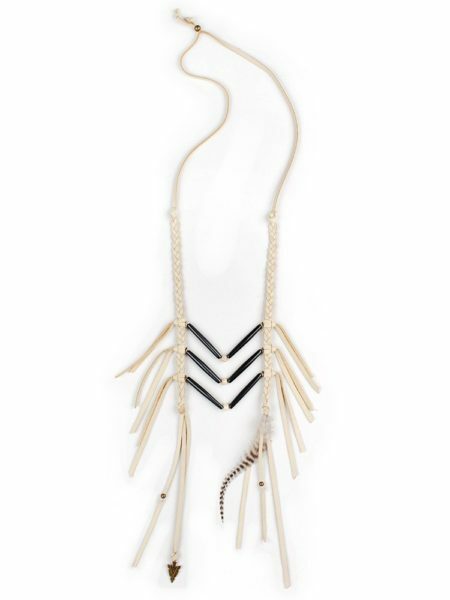 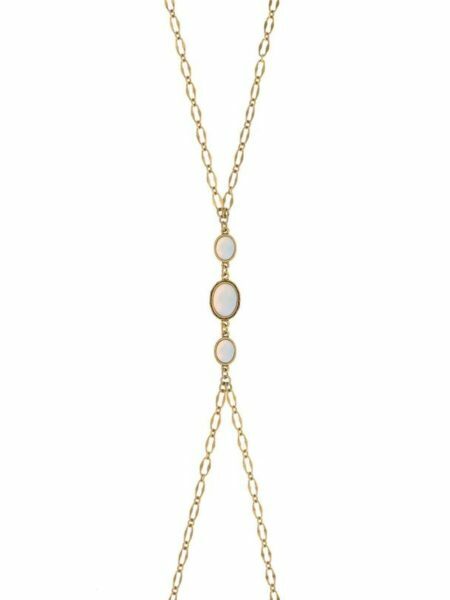 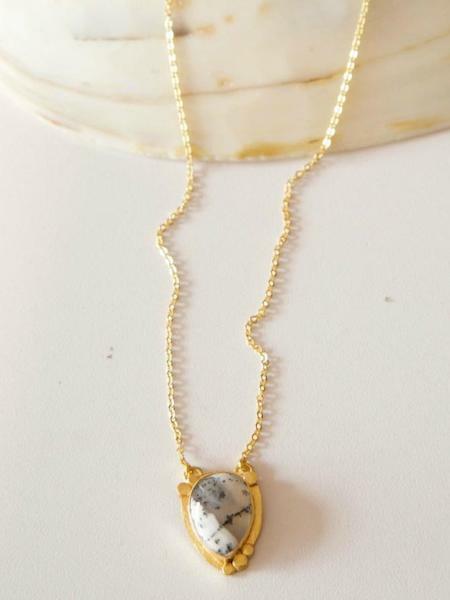 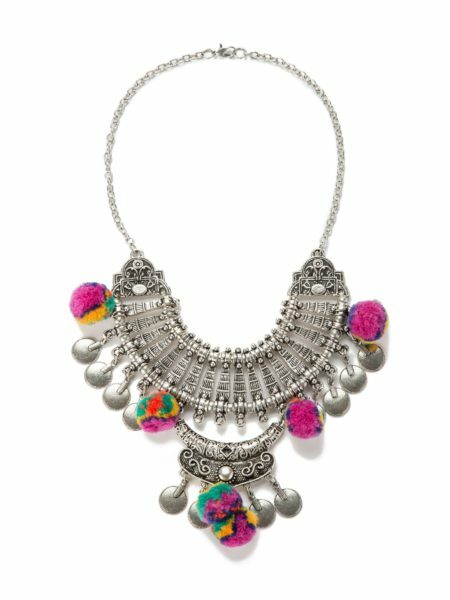 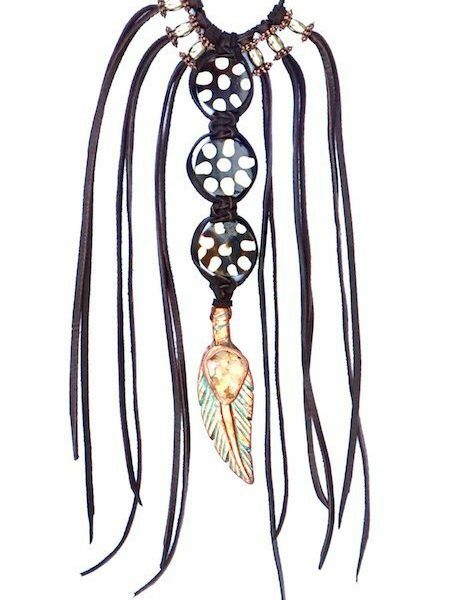 A cute boho choker, a pendant necklace with quartz, a tassel statement necklace or a beaded vintage necklace, we are sure in our bohemian necklace collection you’ll find the piece of your dreams! 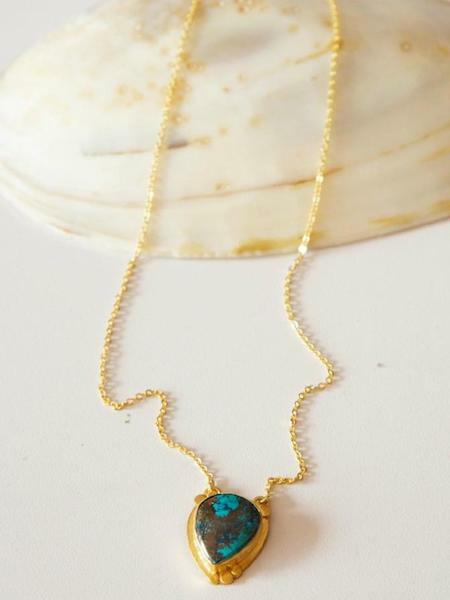 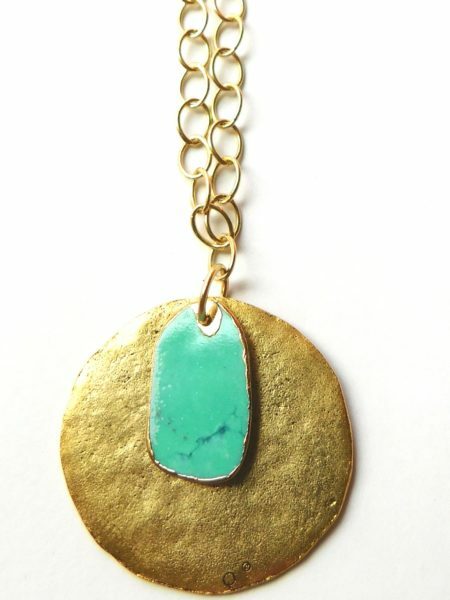 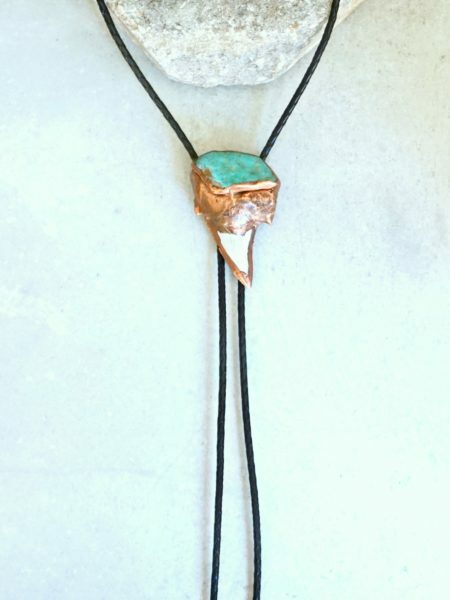 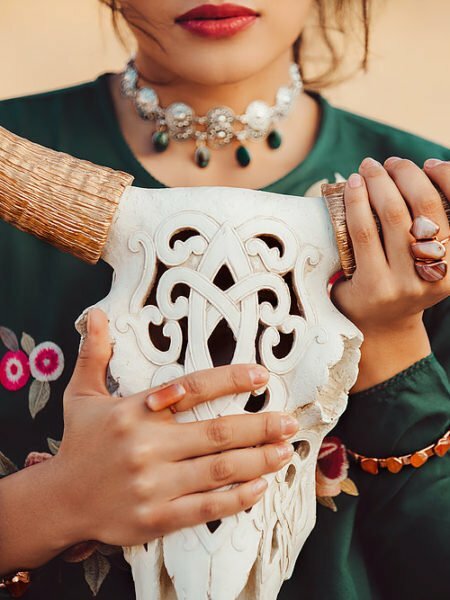 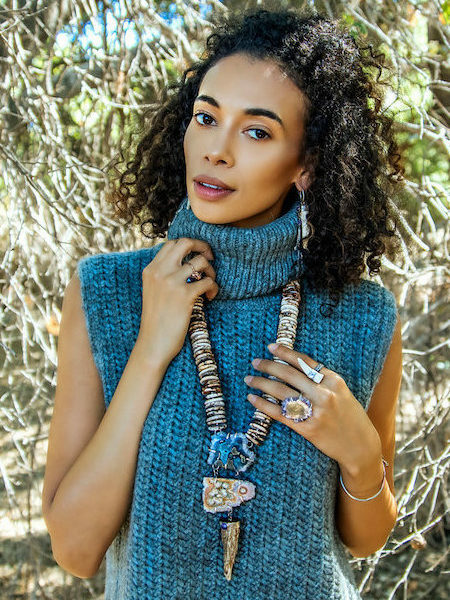 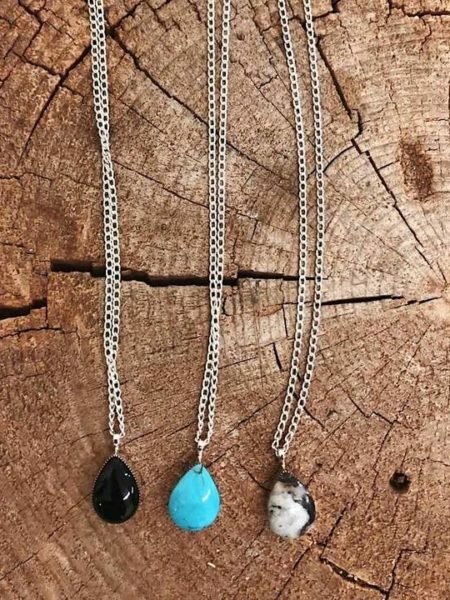 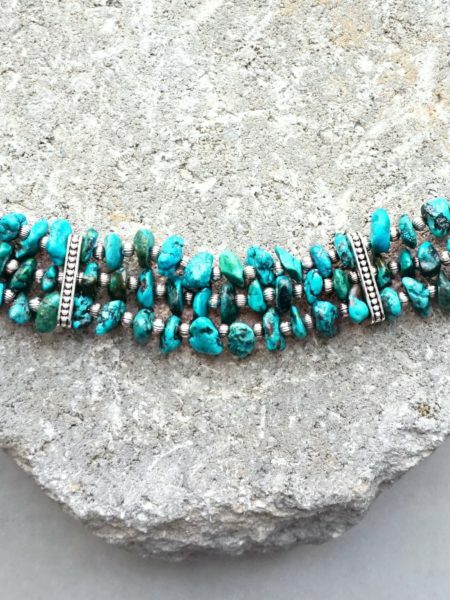 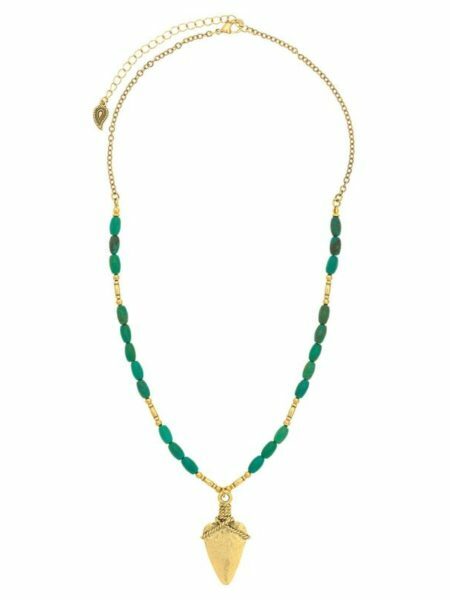 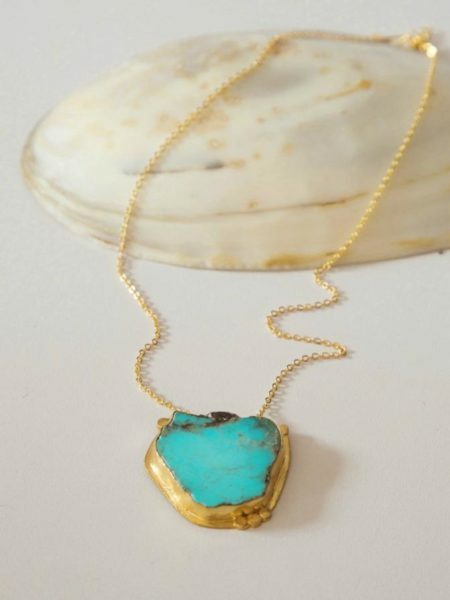 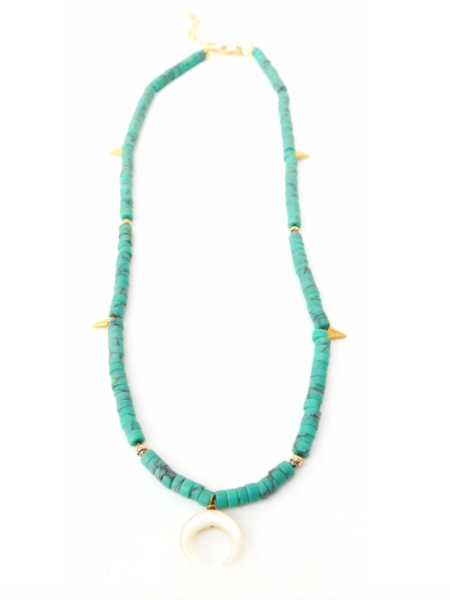 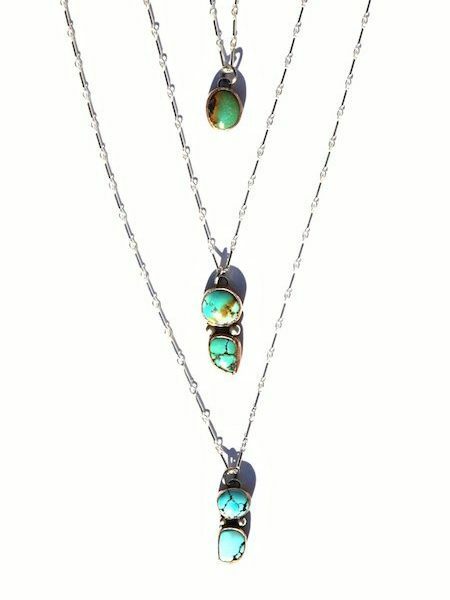 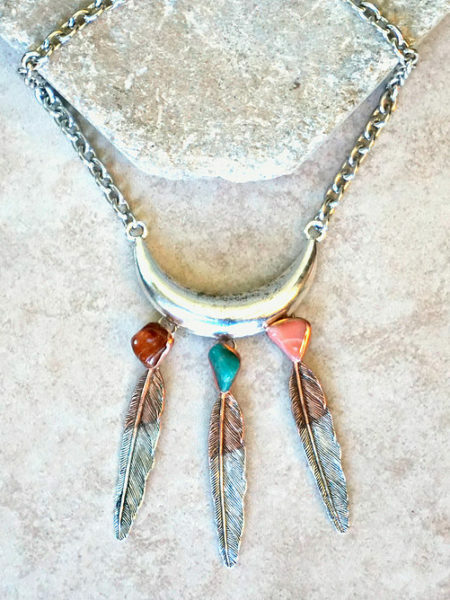 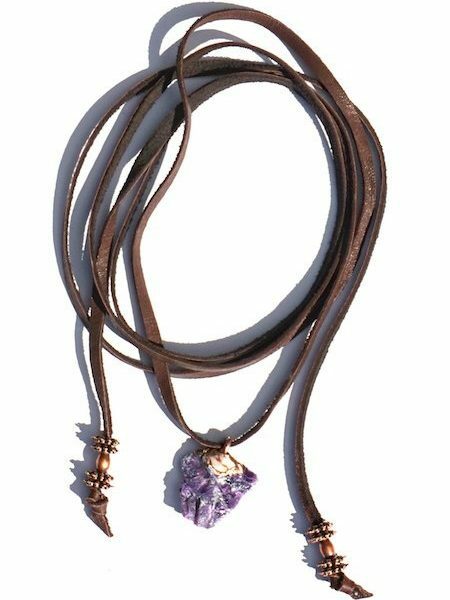 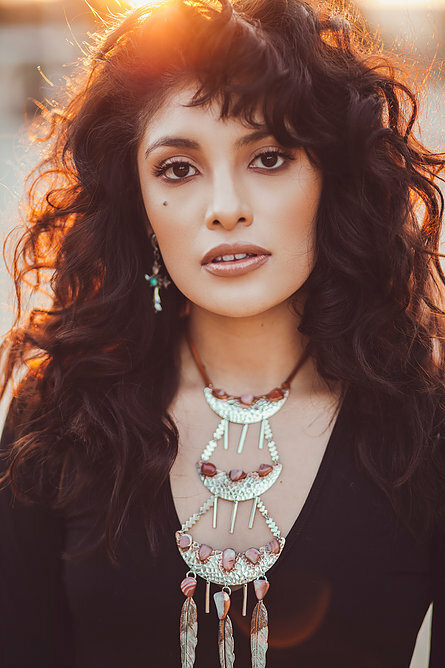 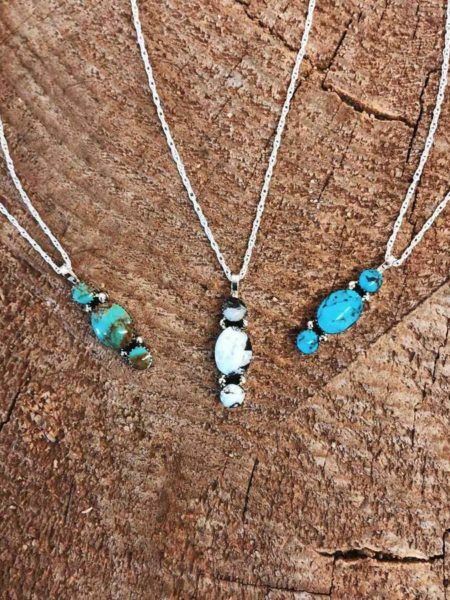 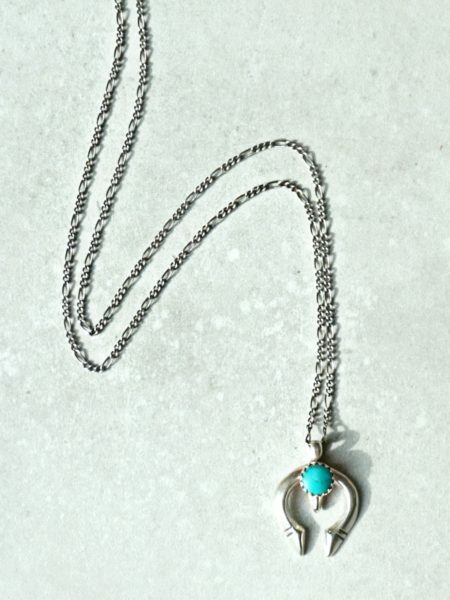 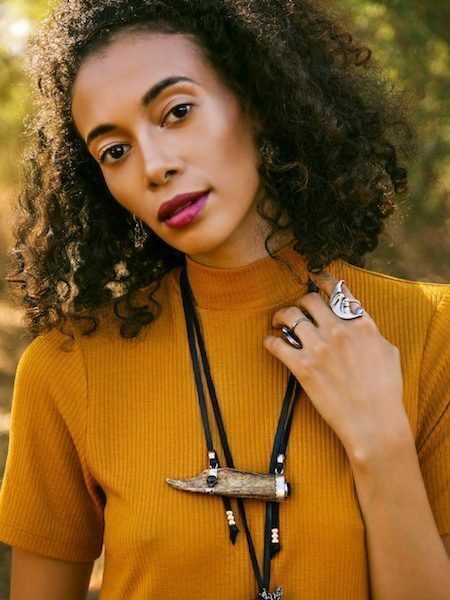 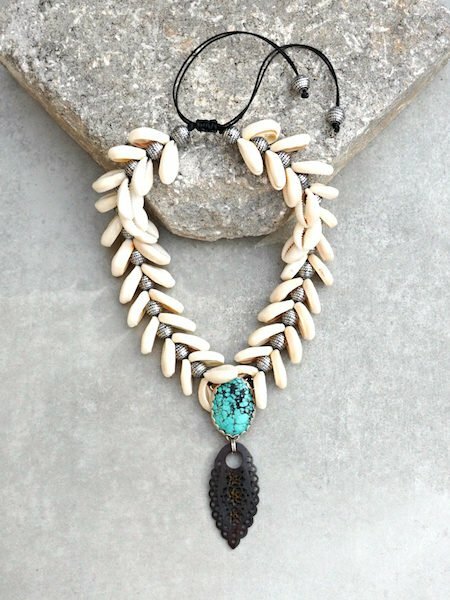 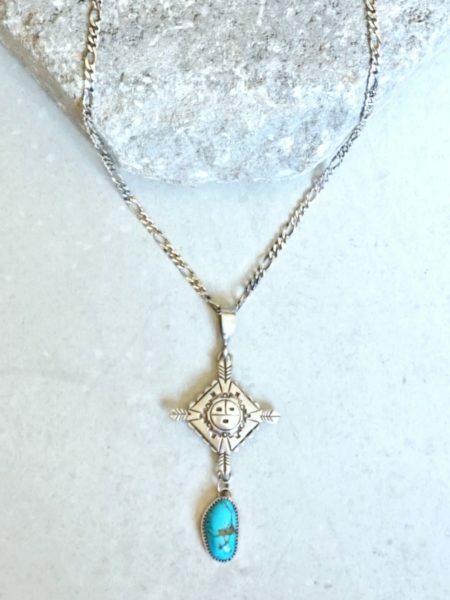 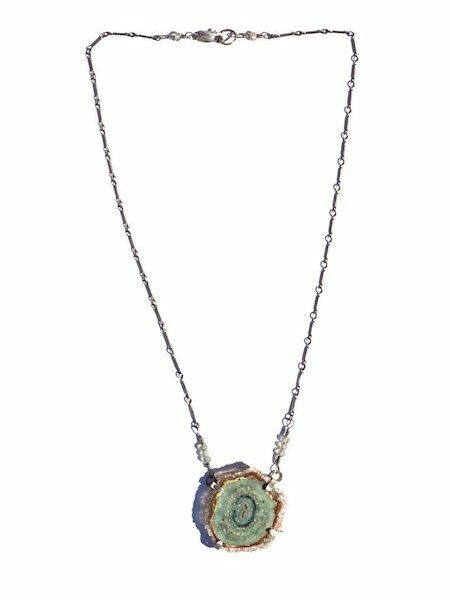 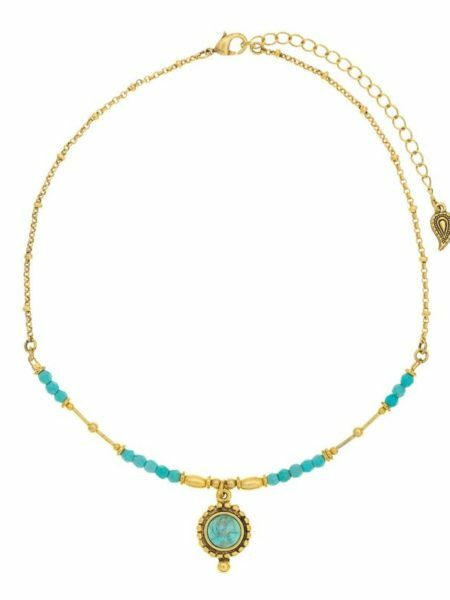 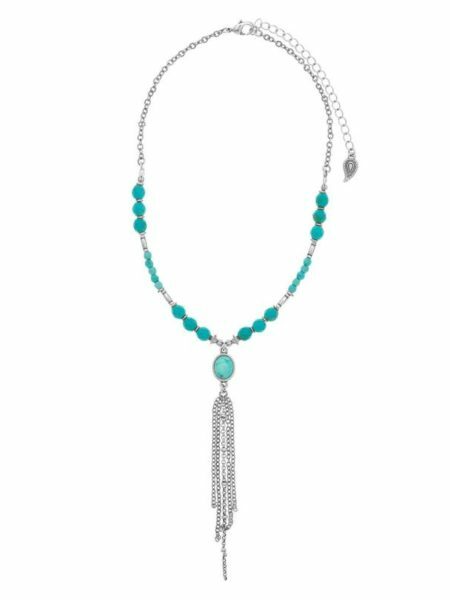 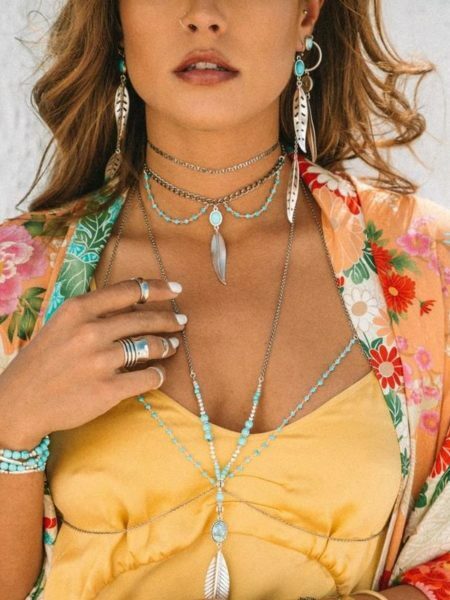 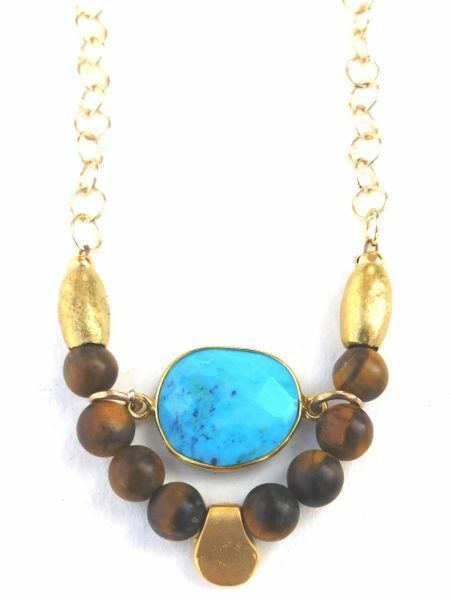 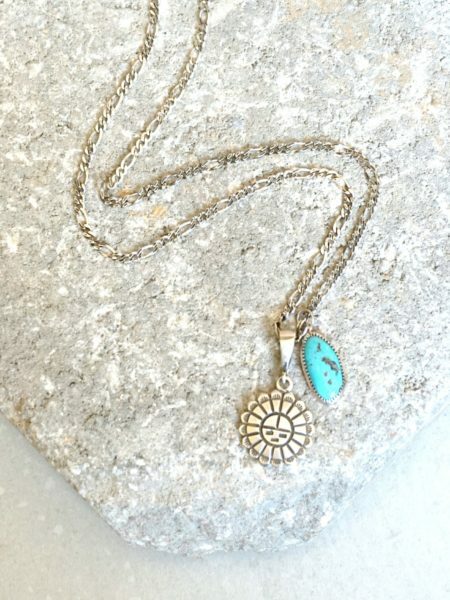 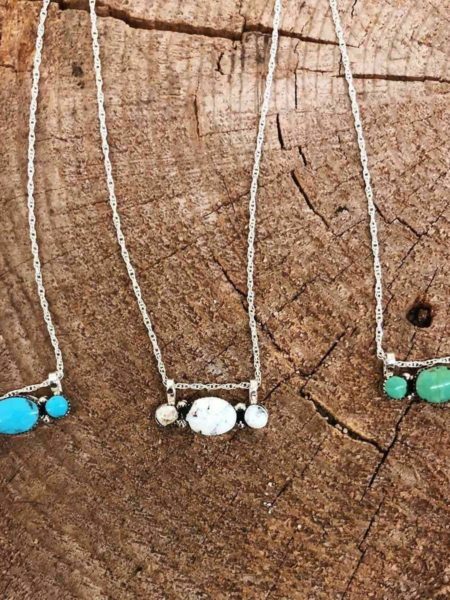 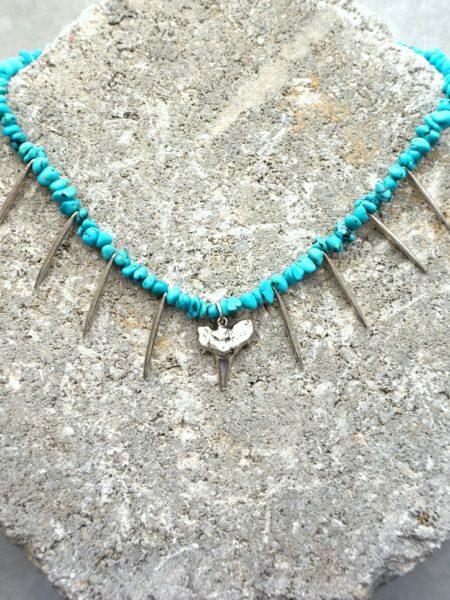 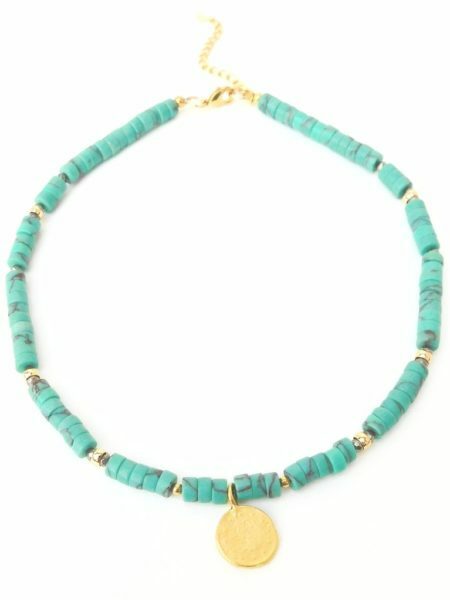 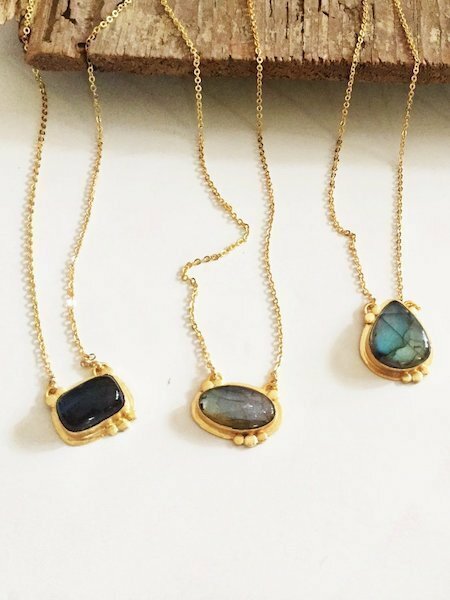 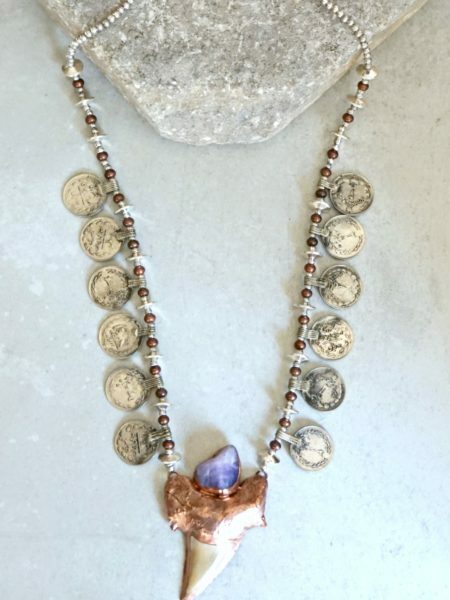 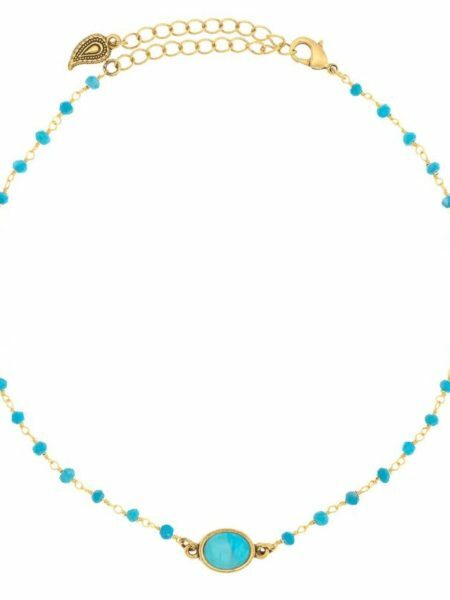 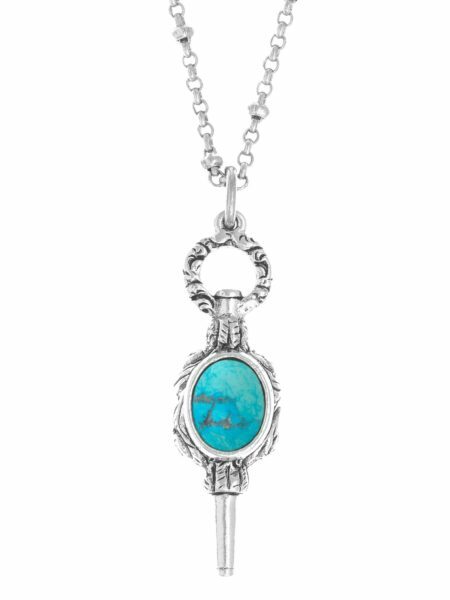 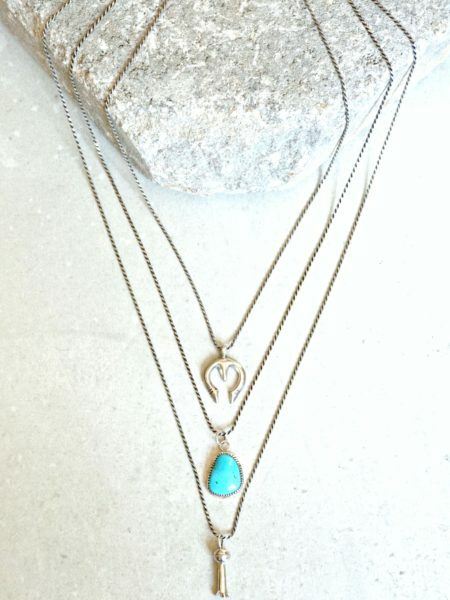 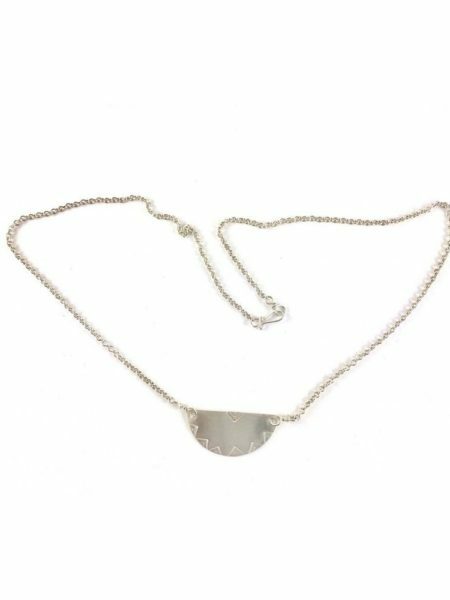 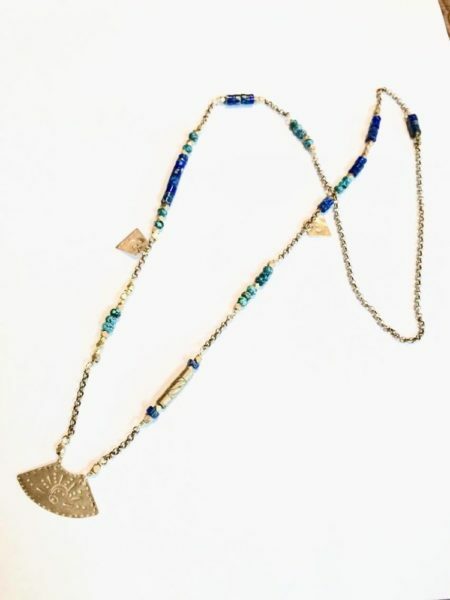 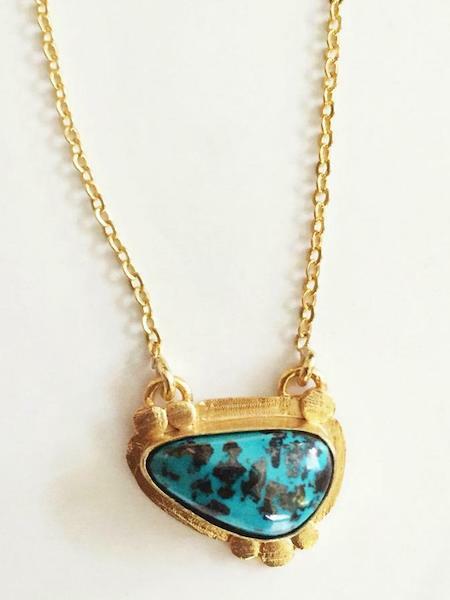 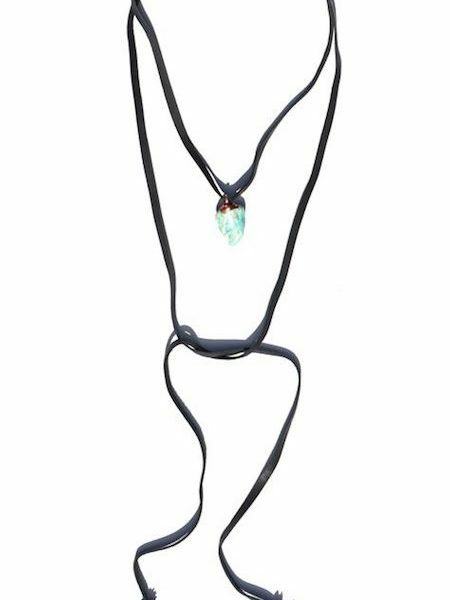 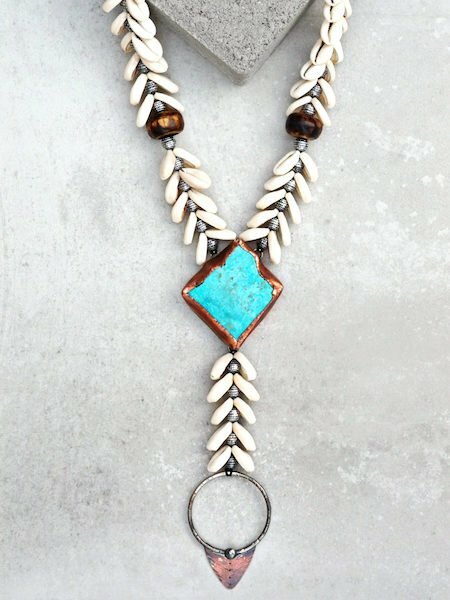 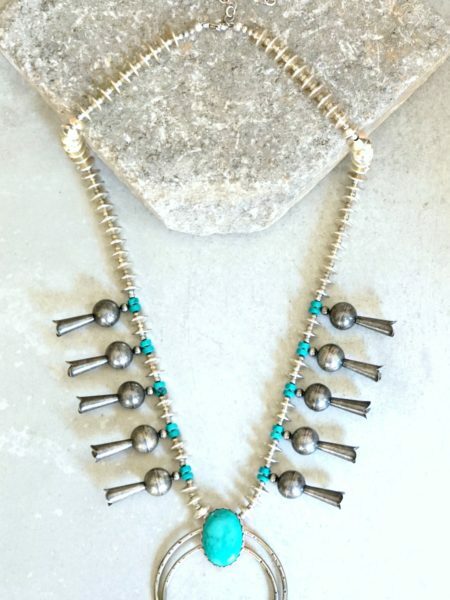 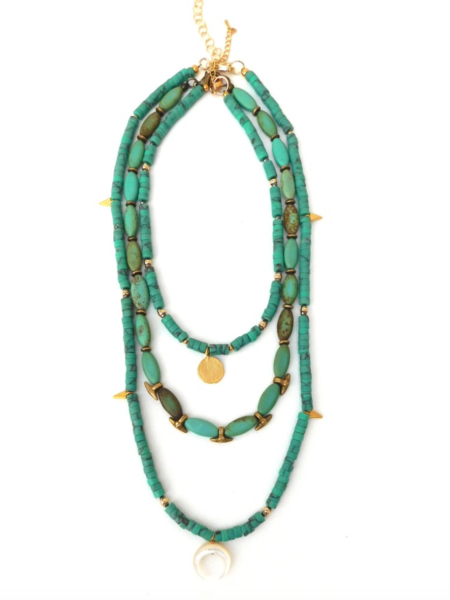 Accessorize your bohemian gypsy style with some beautiful bohemian gold and sterling silver quartz pendant necklaces, turquoise stones collars, and boho choker. 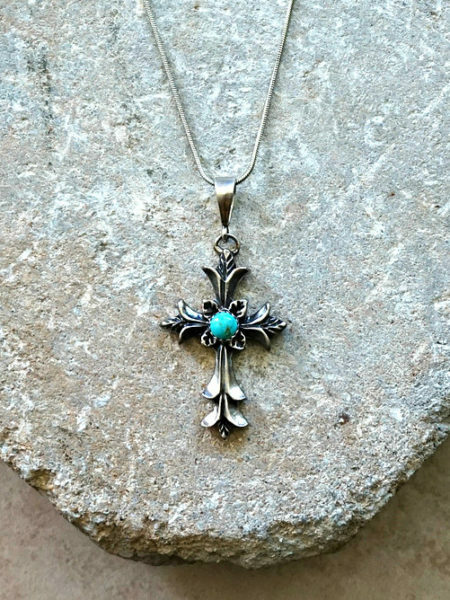 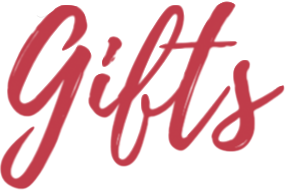 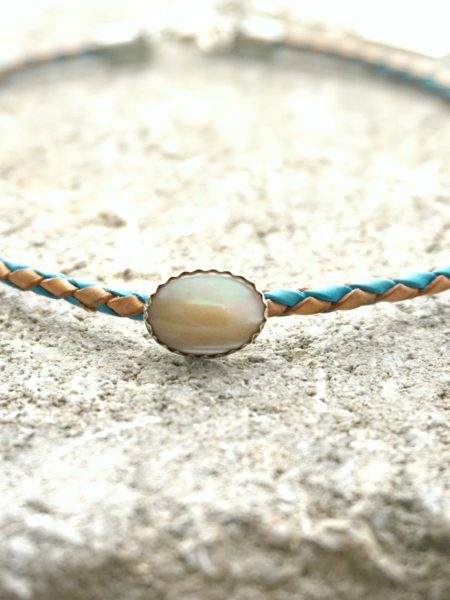 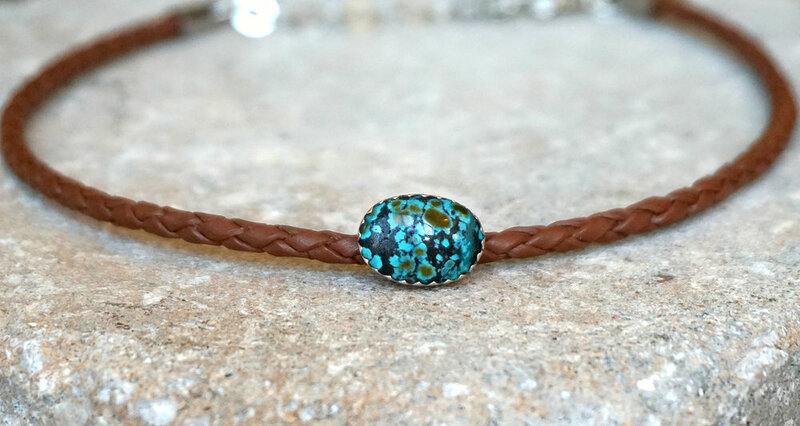 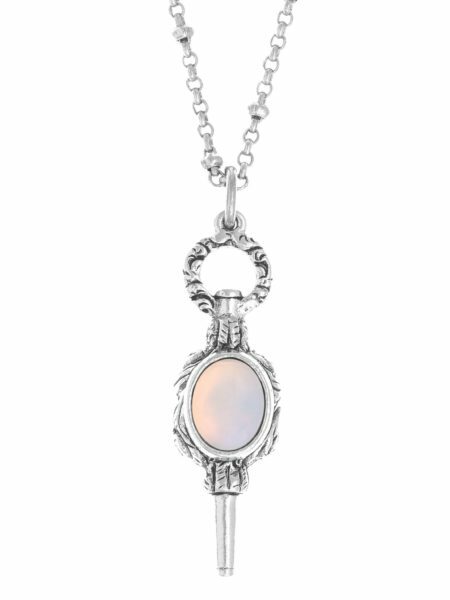 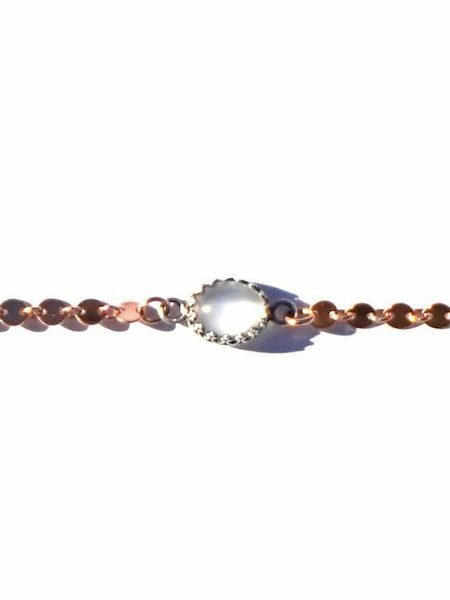 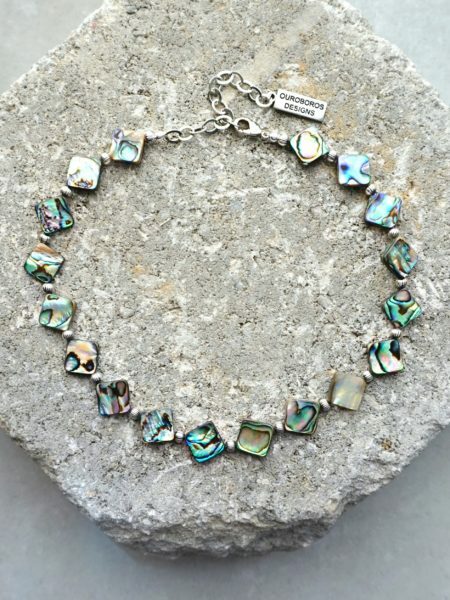 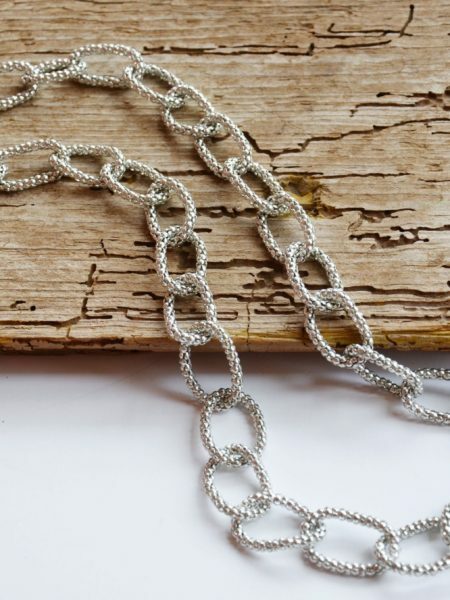 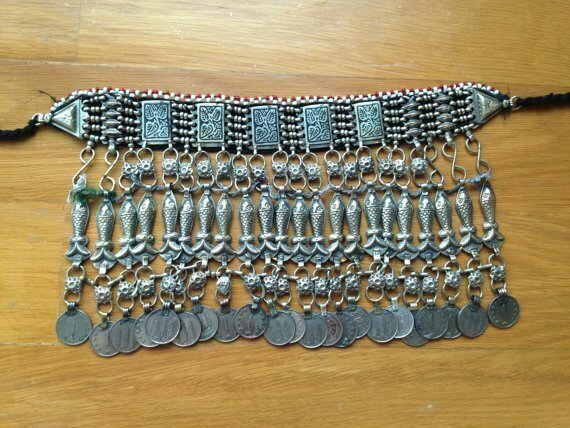 Shop jewelry on Bohemian Diesel Marketplace!